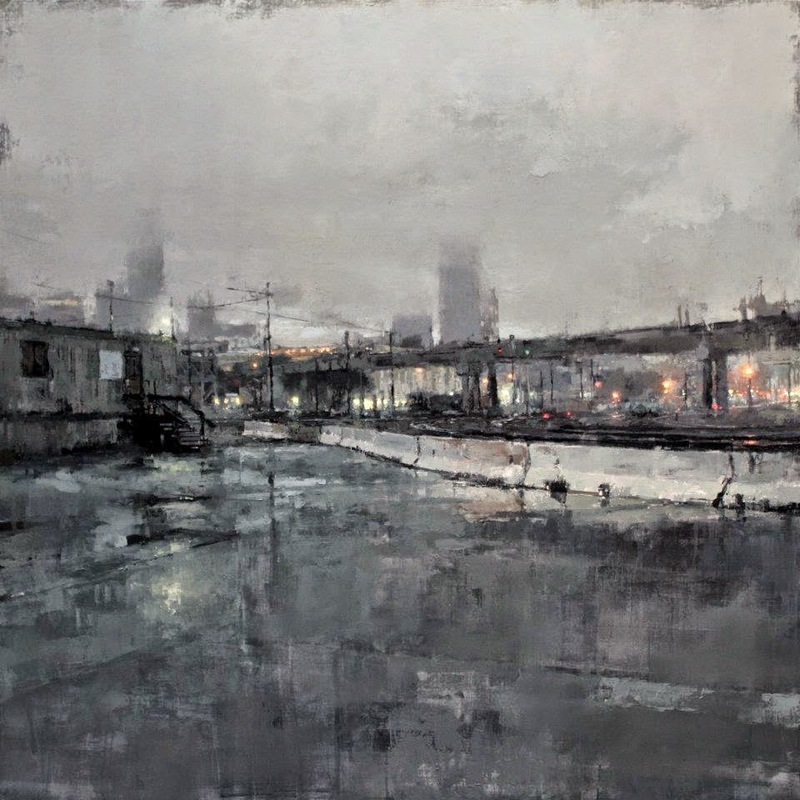 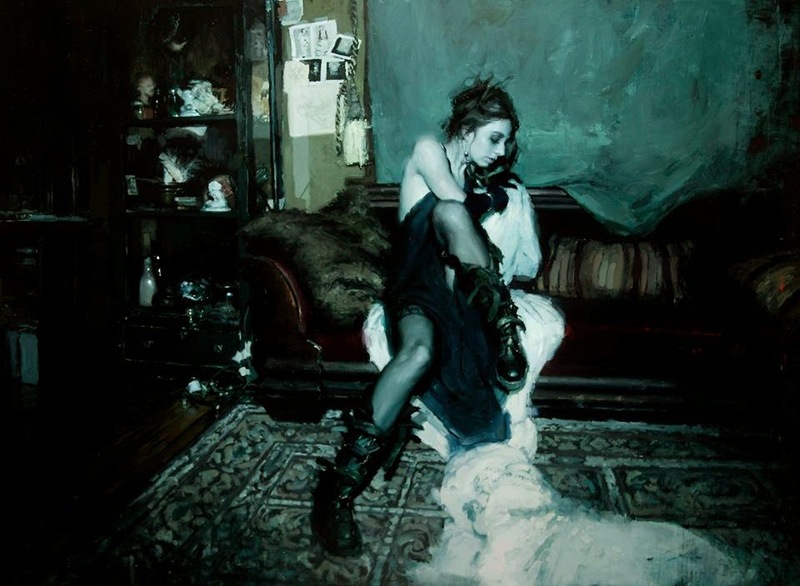 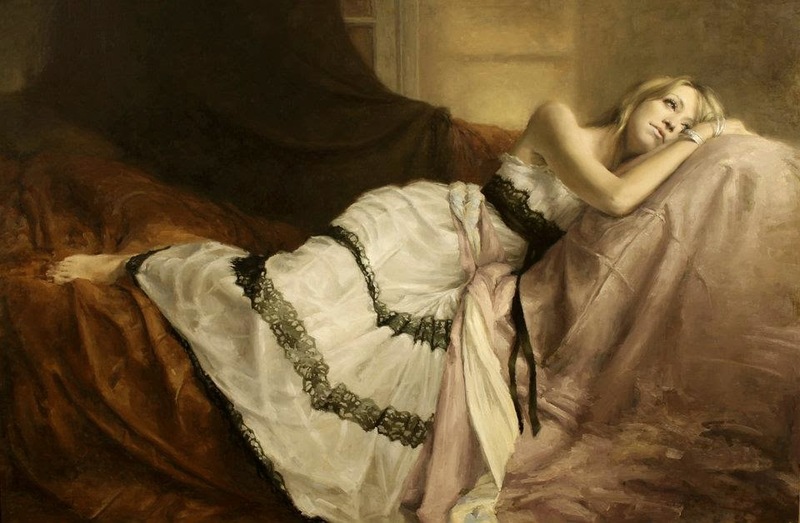 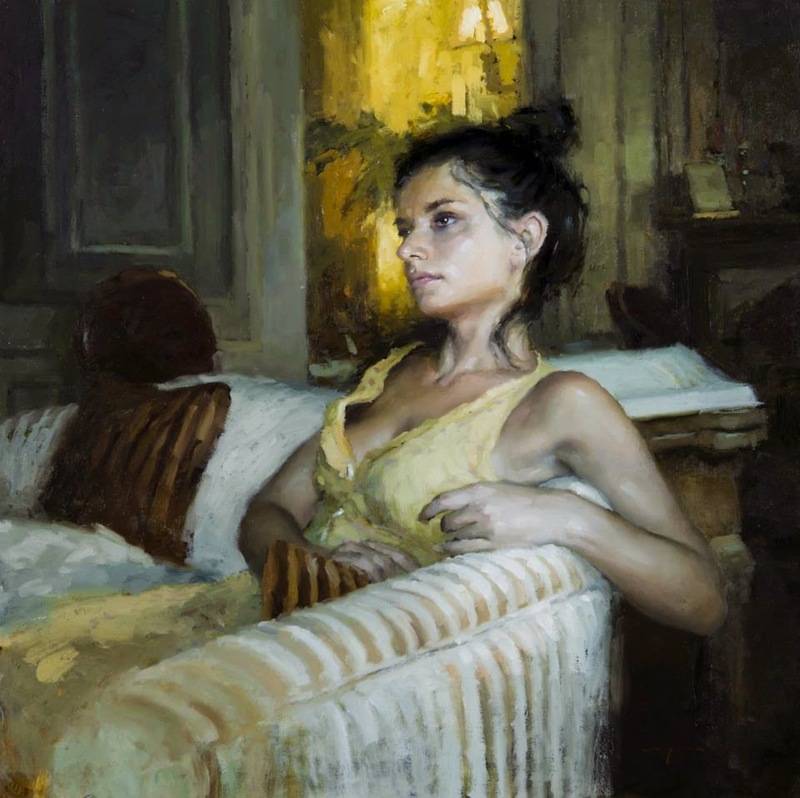 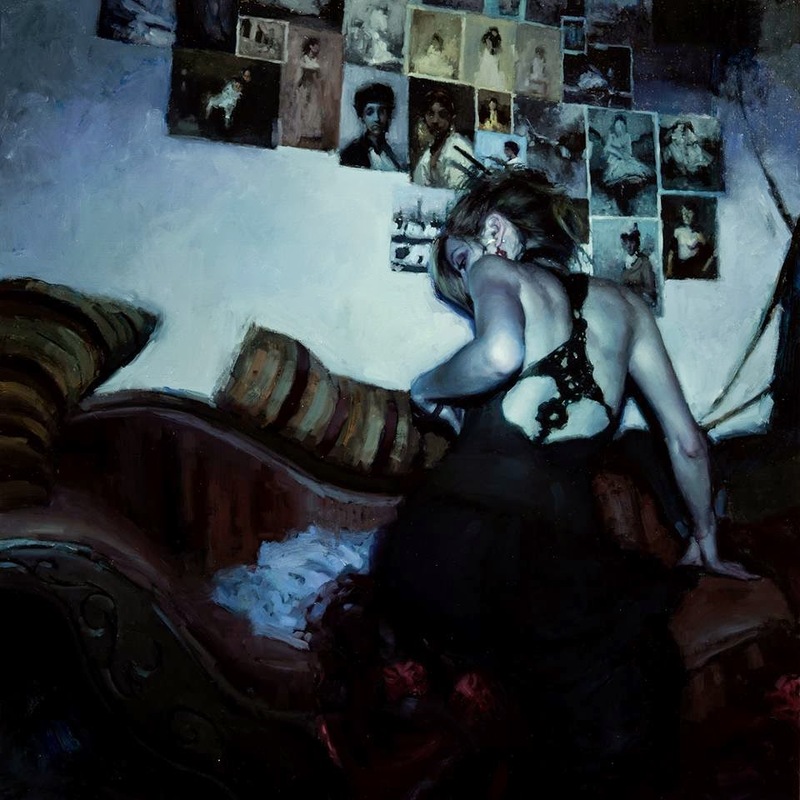 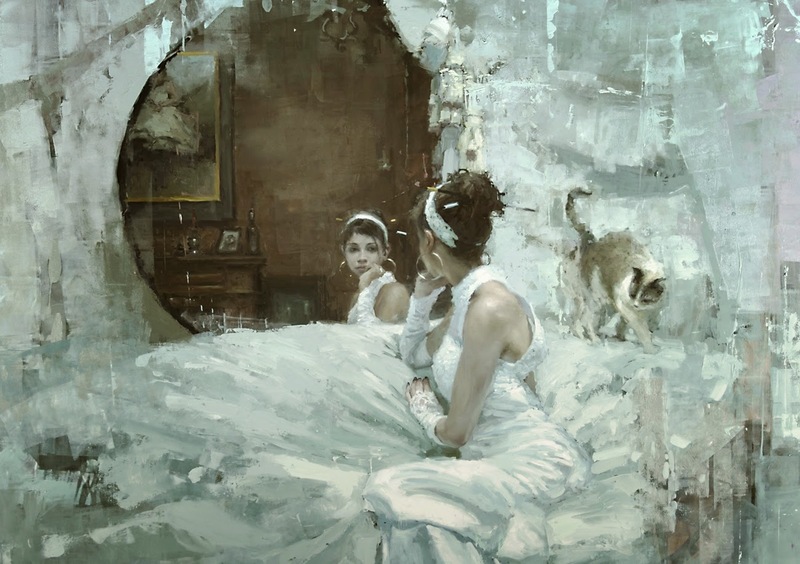 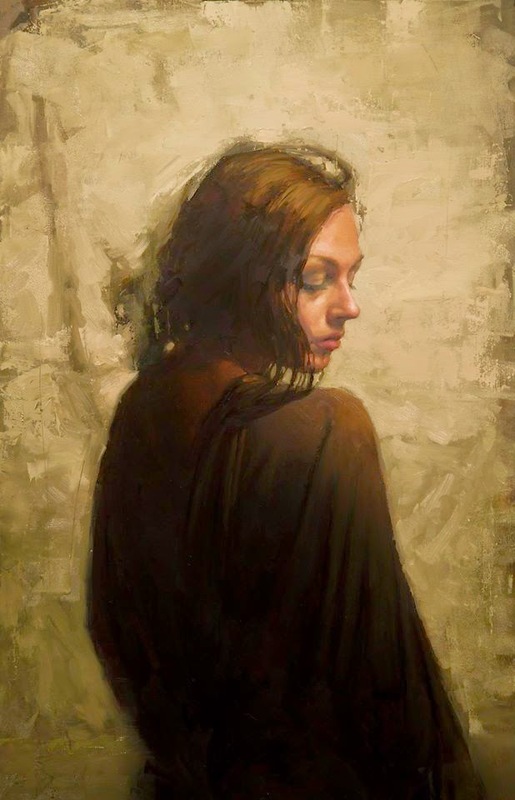 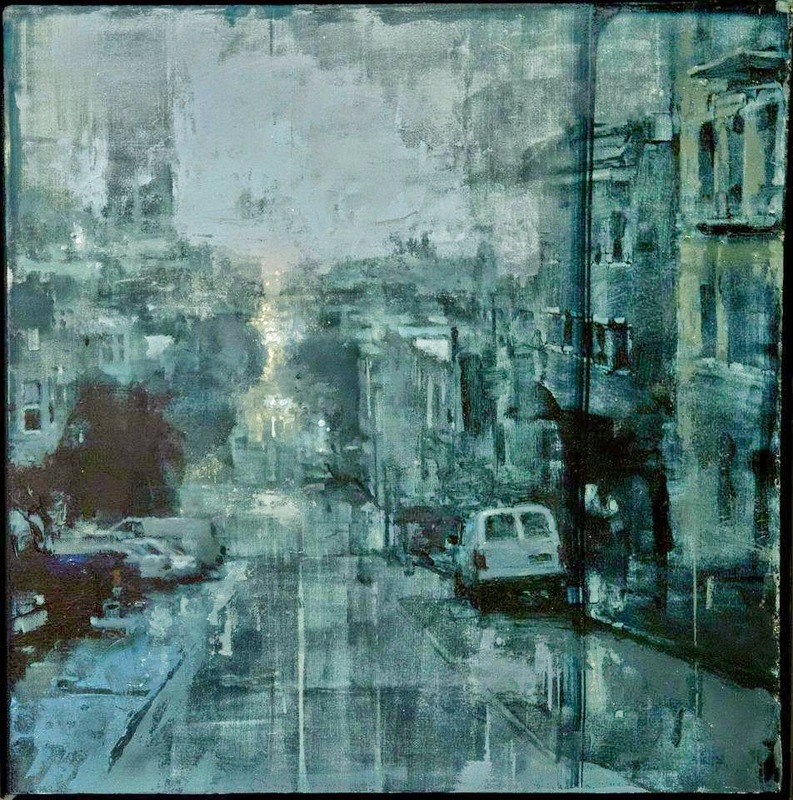 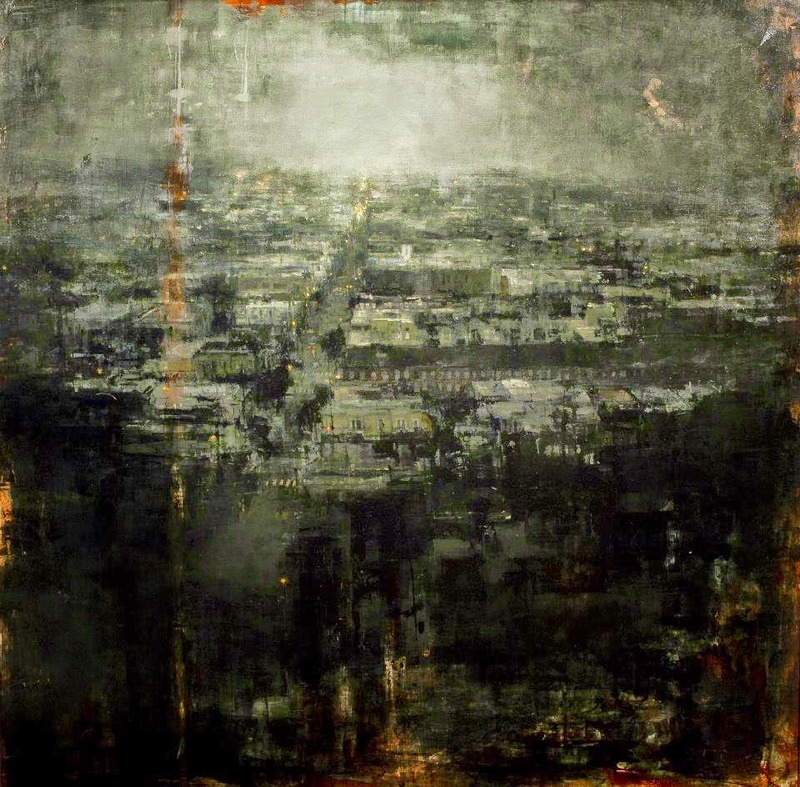 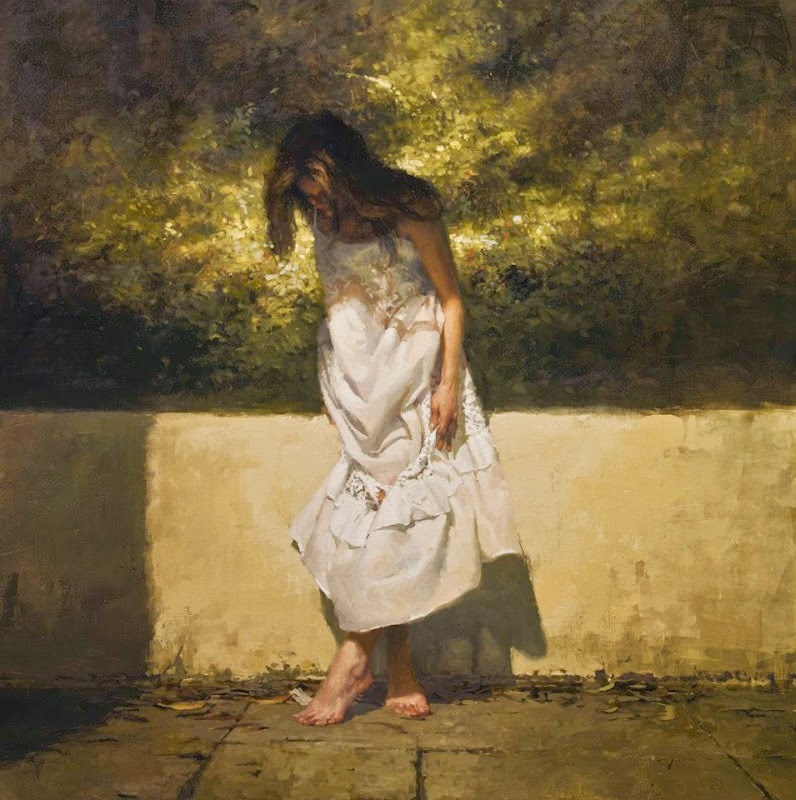 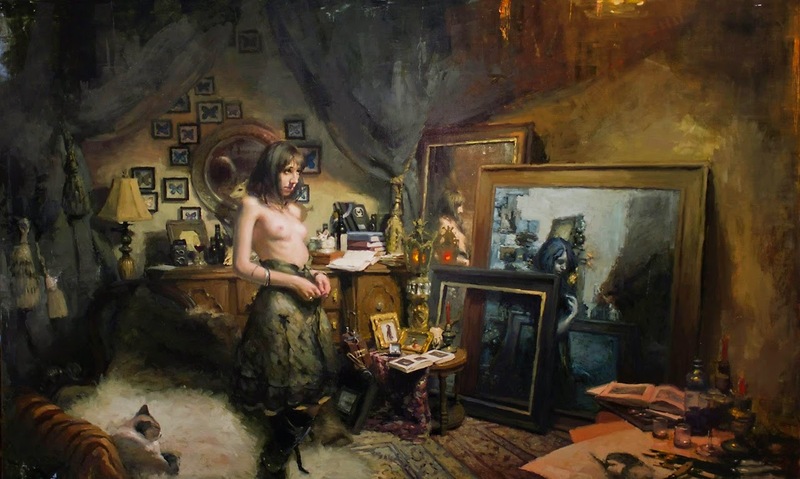 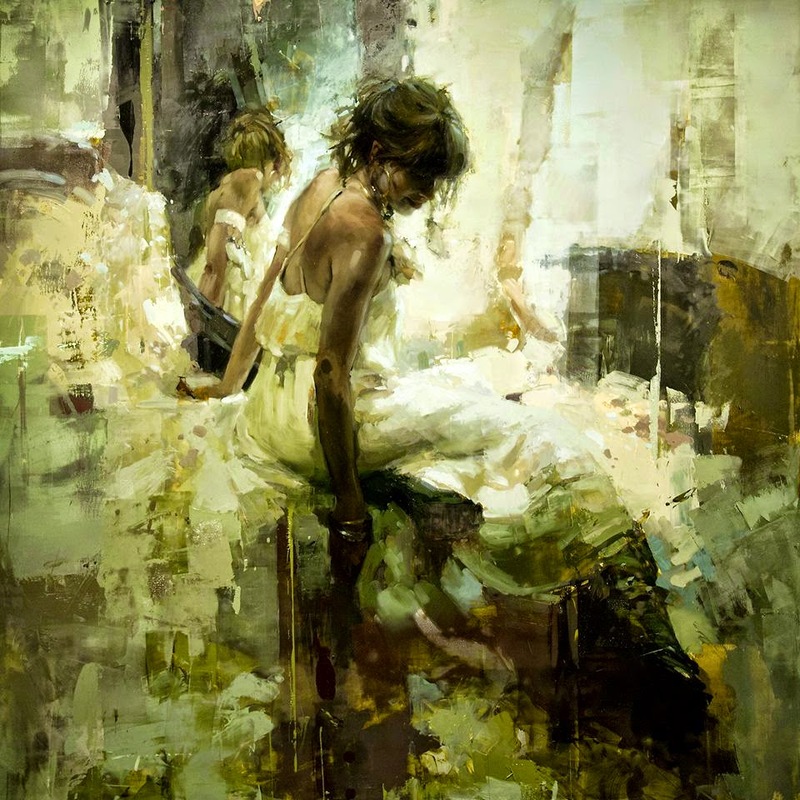 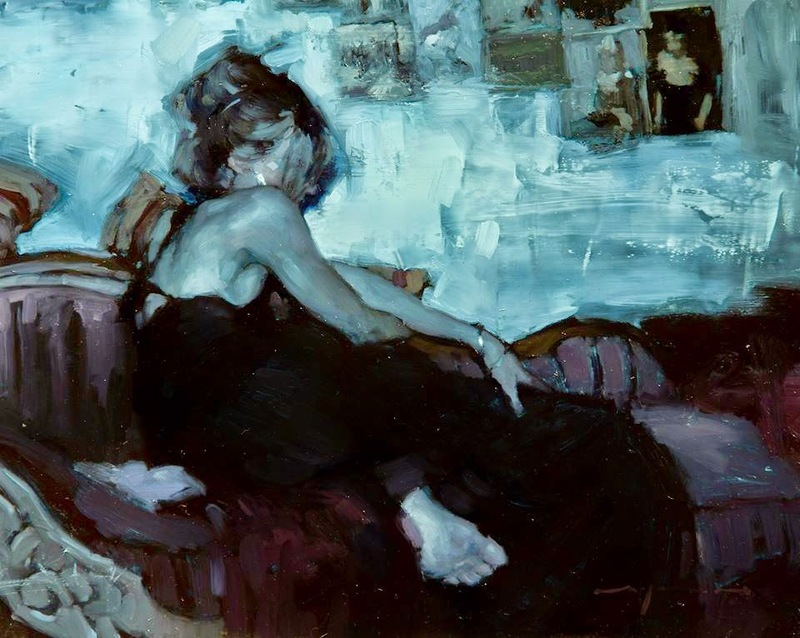 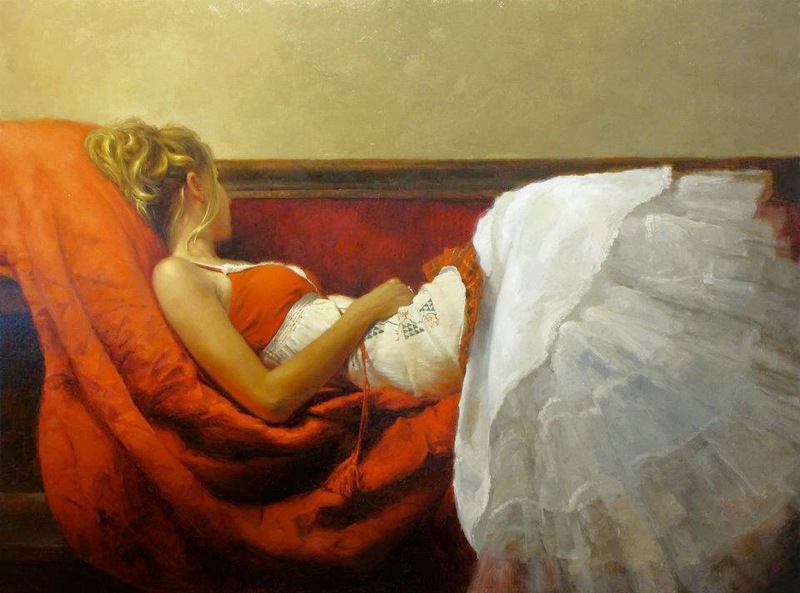 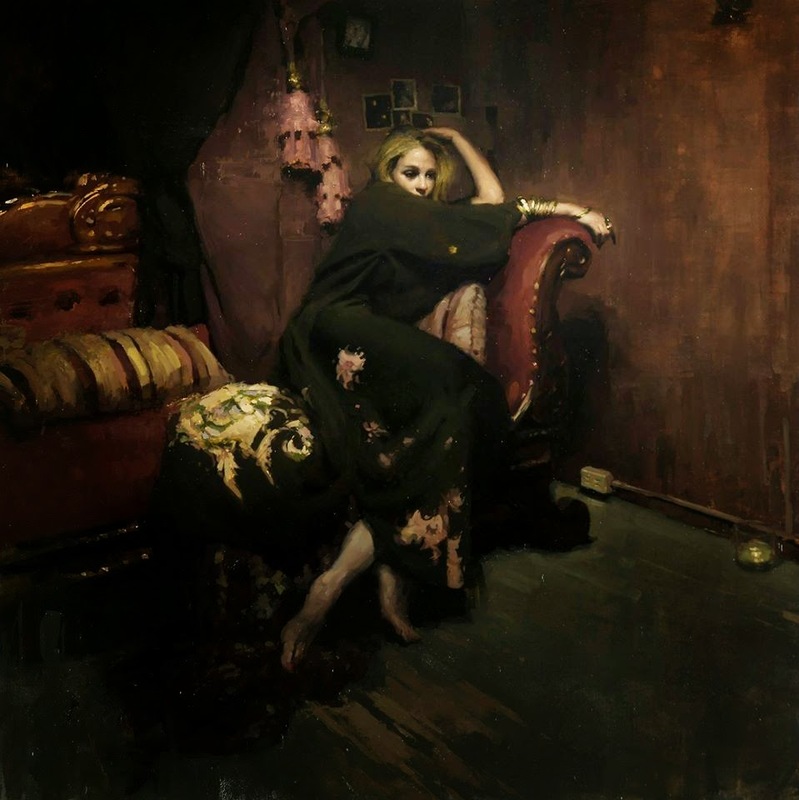 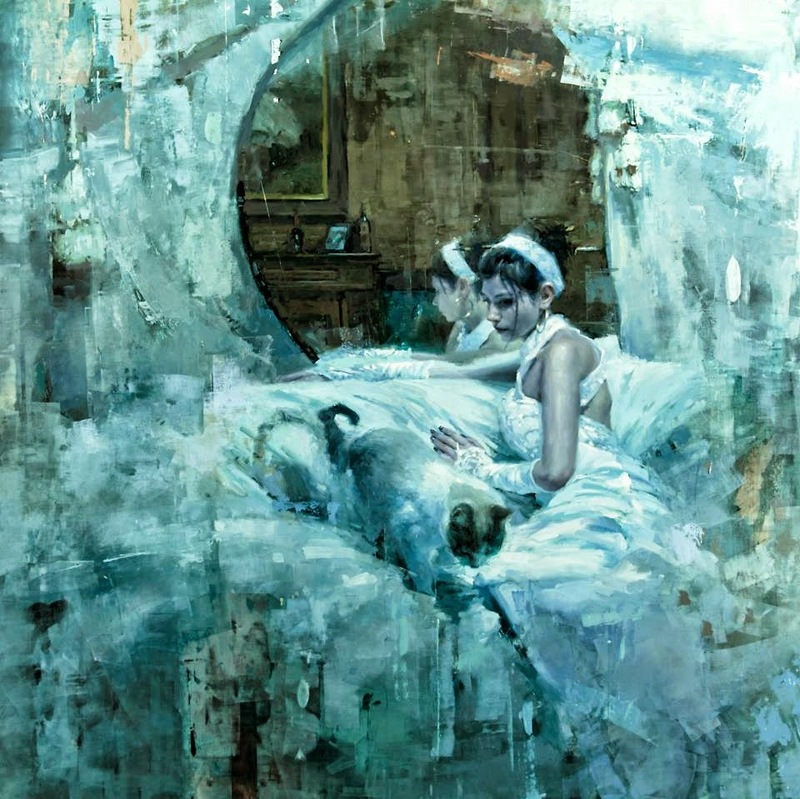 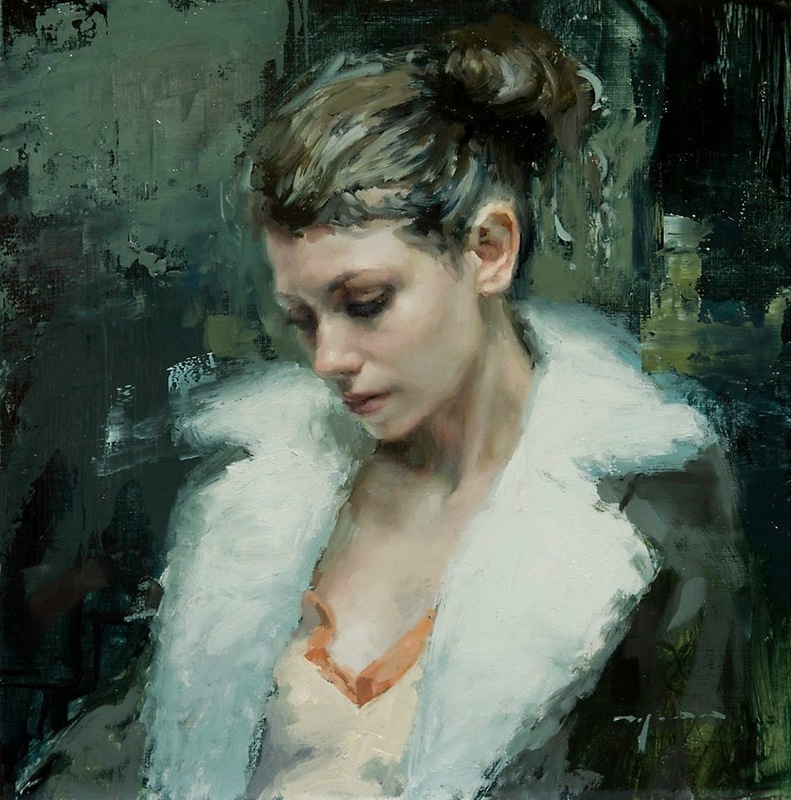 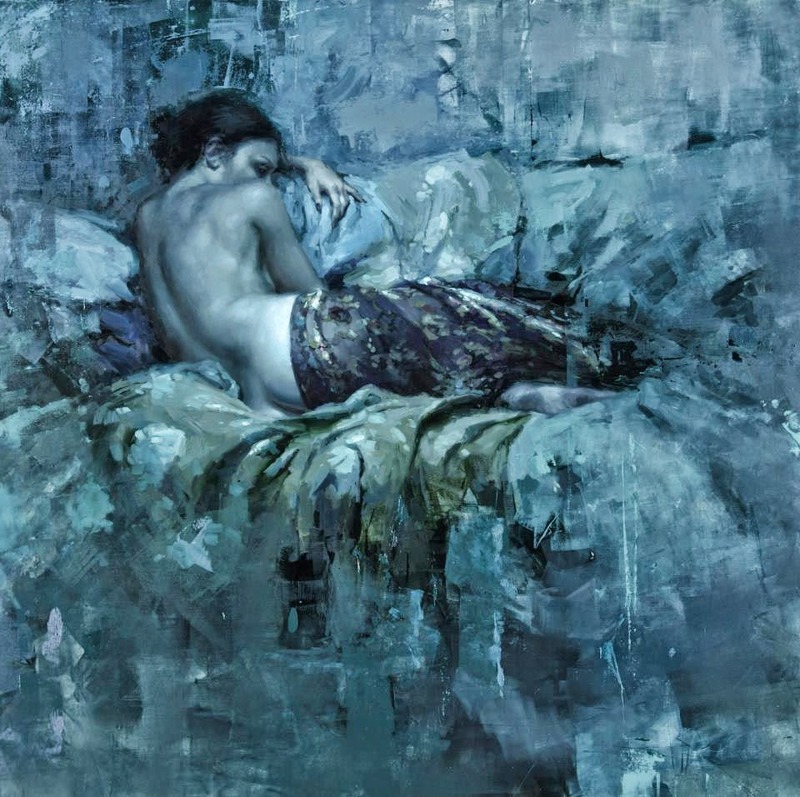 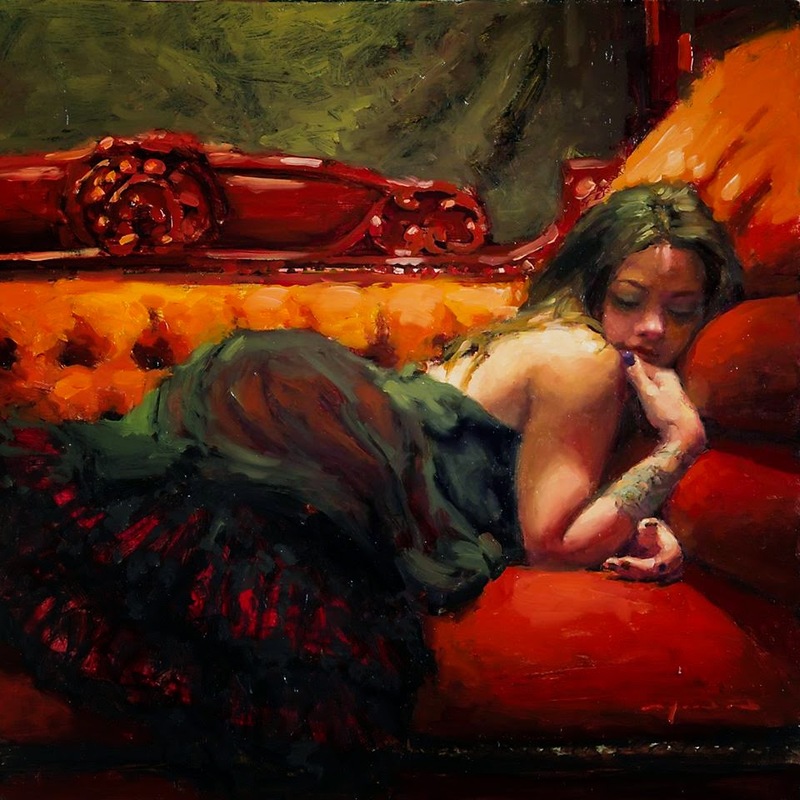 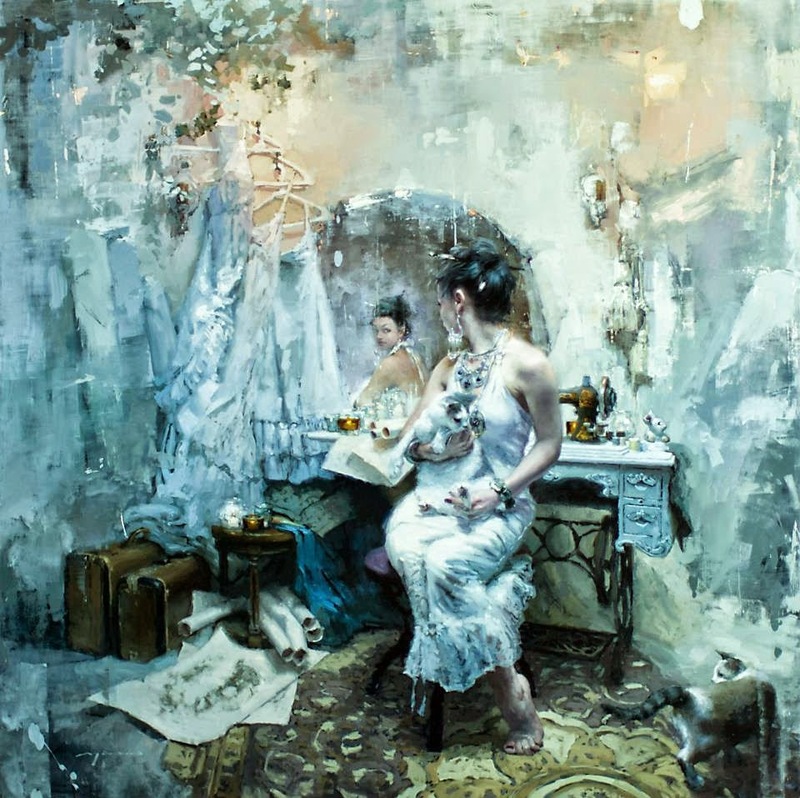 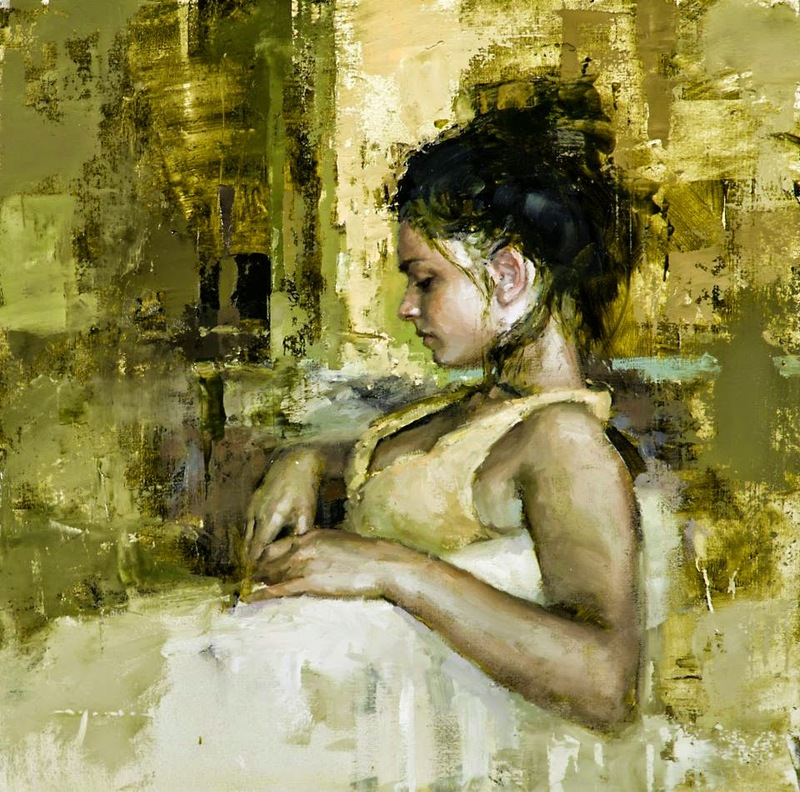 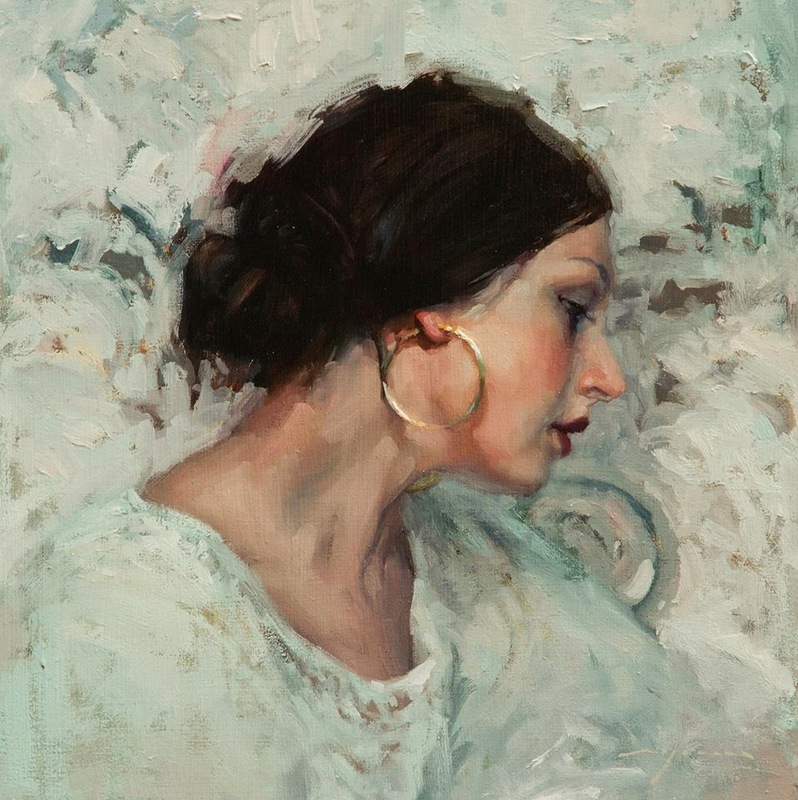 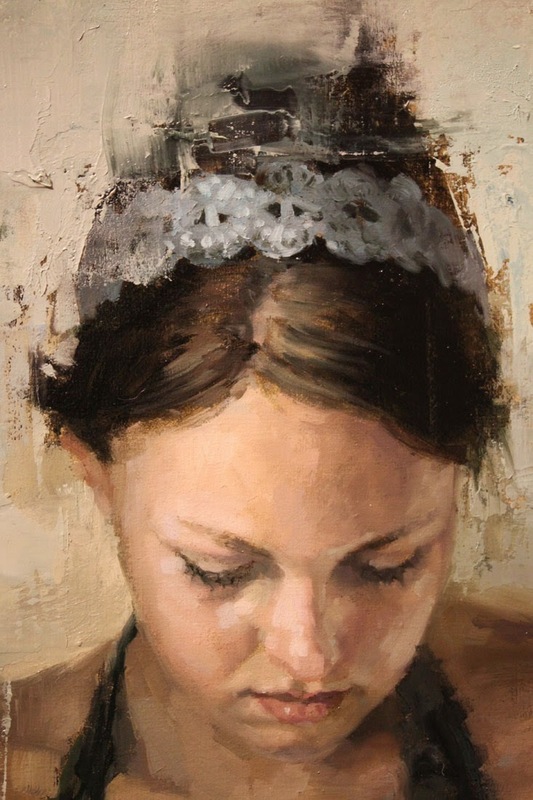 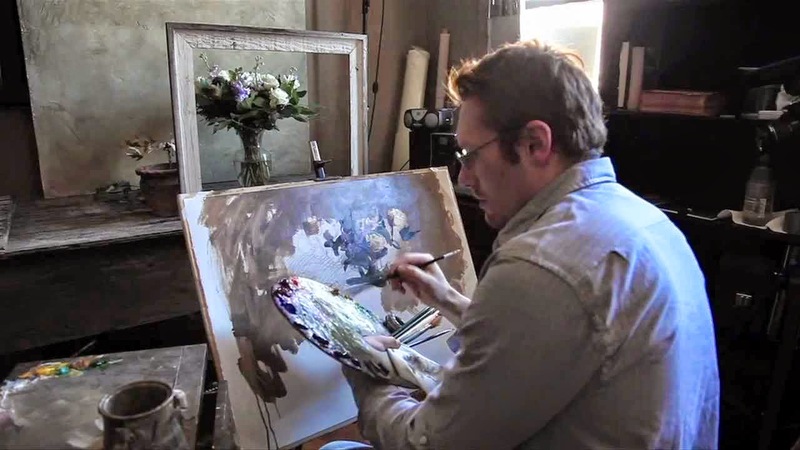 Jeremy Mann🎨 is an American painter🎨 known for working in the Realistic style. 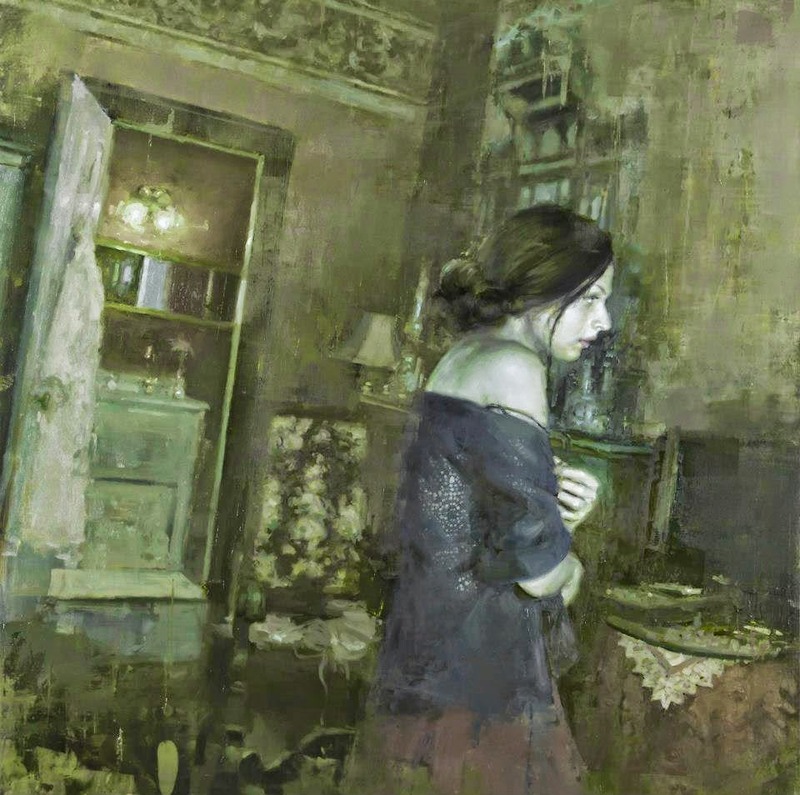 Ever ambitious, Mann covers a wide range of subjects beyond cityscapes: interior scenes of lone, young women as striking and restless as the city itself; a bold and intriguing self-portrait, masterful still life paintings, and pastoral scenes that recall the landscape of his hometown. 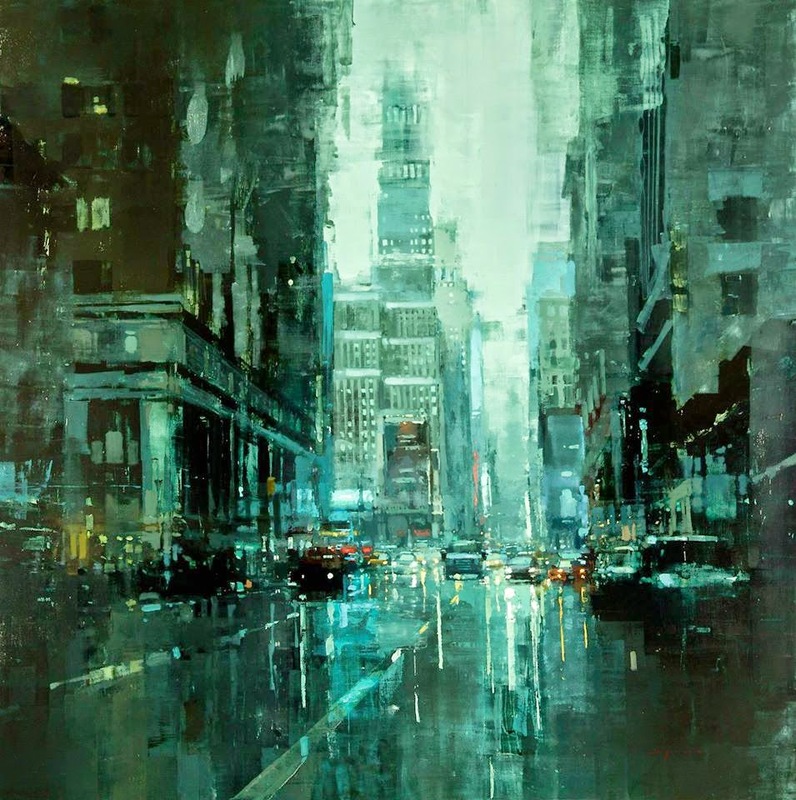 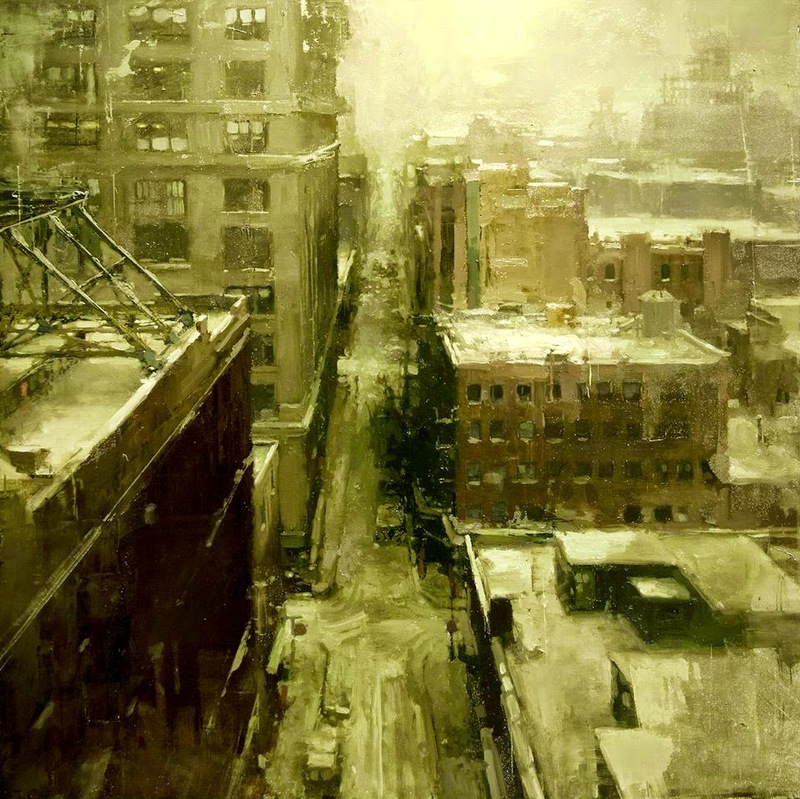 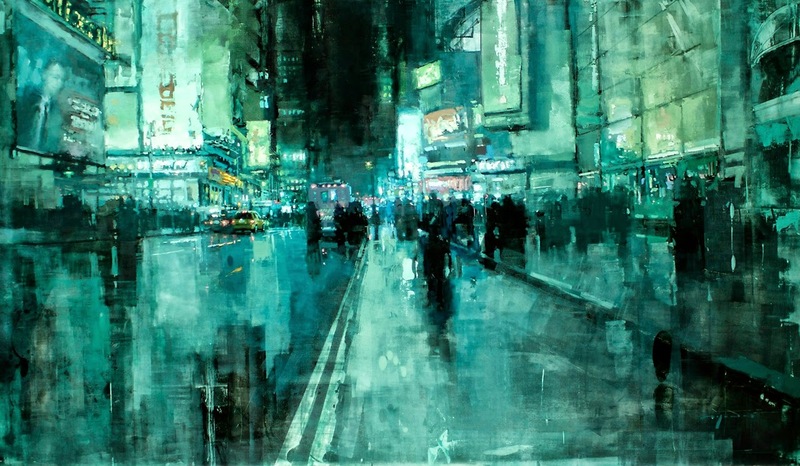 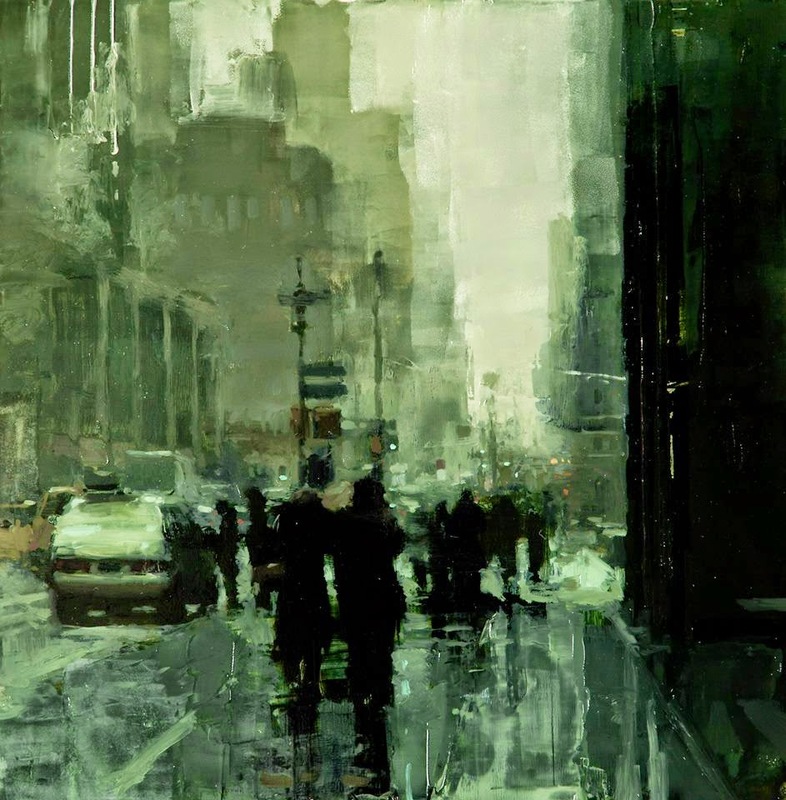 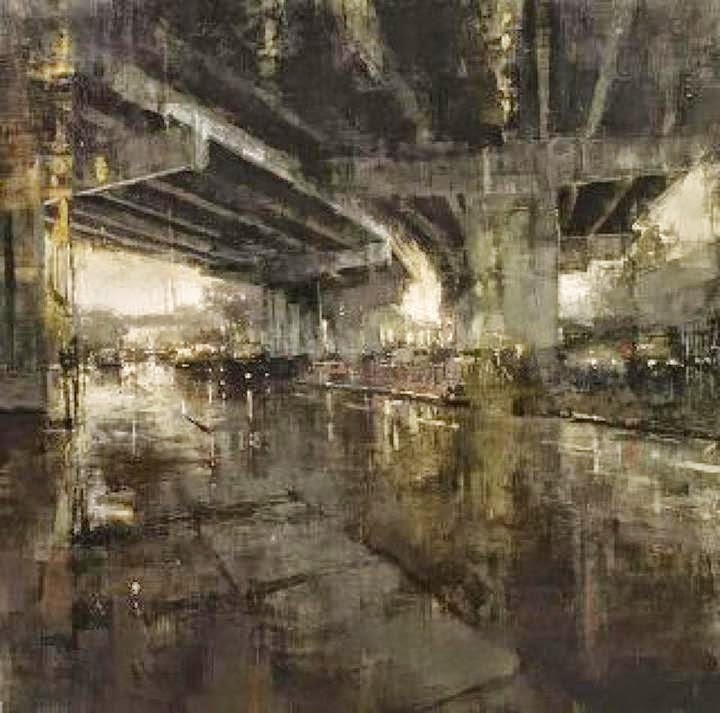 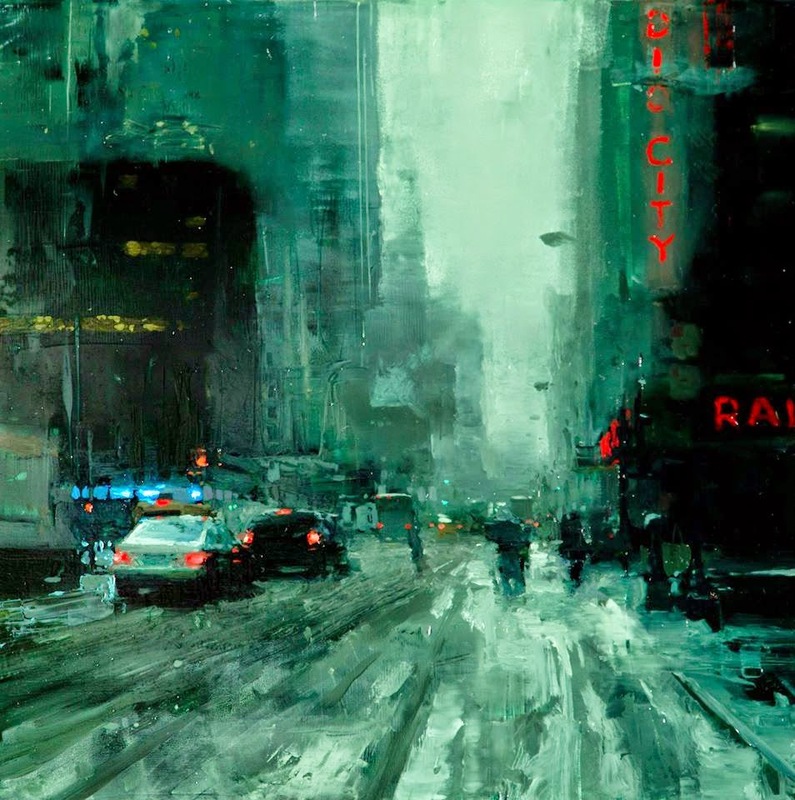 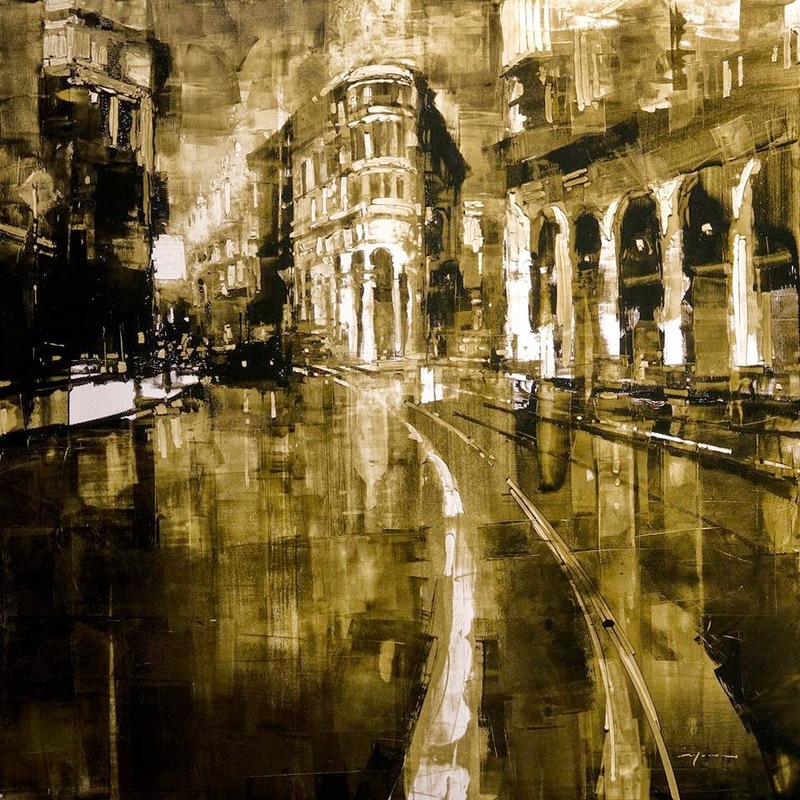 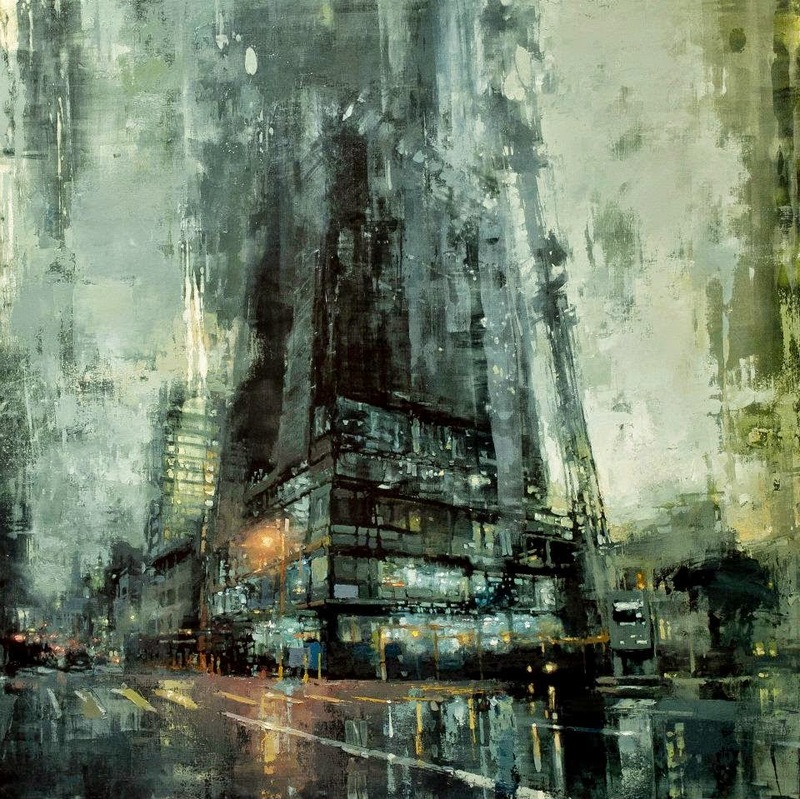 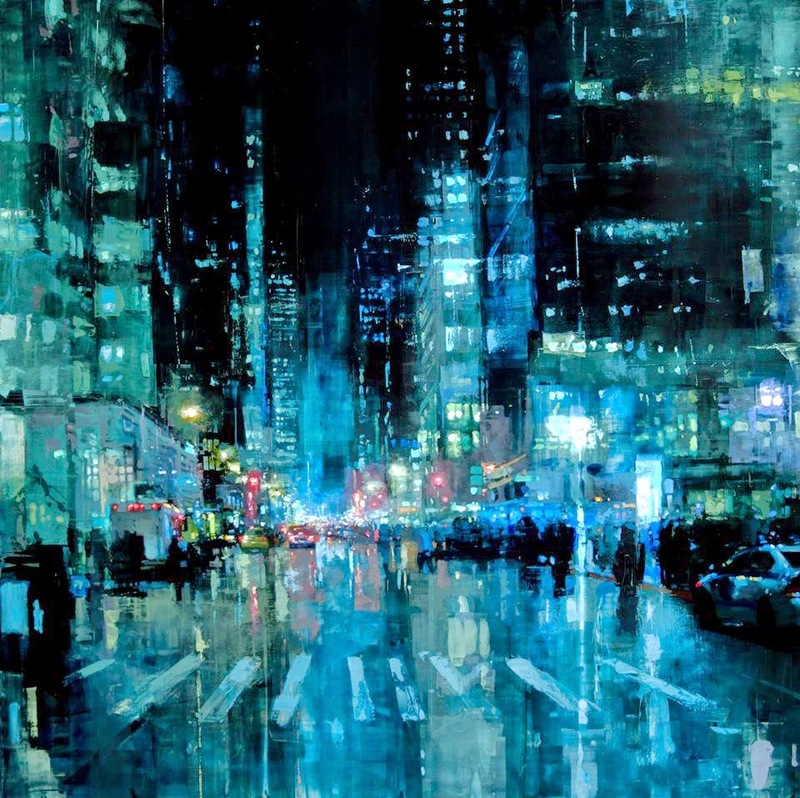 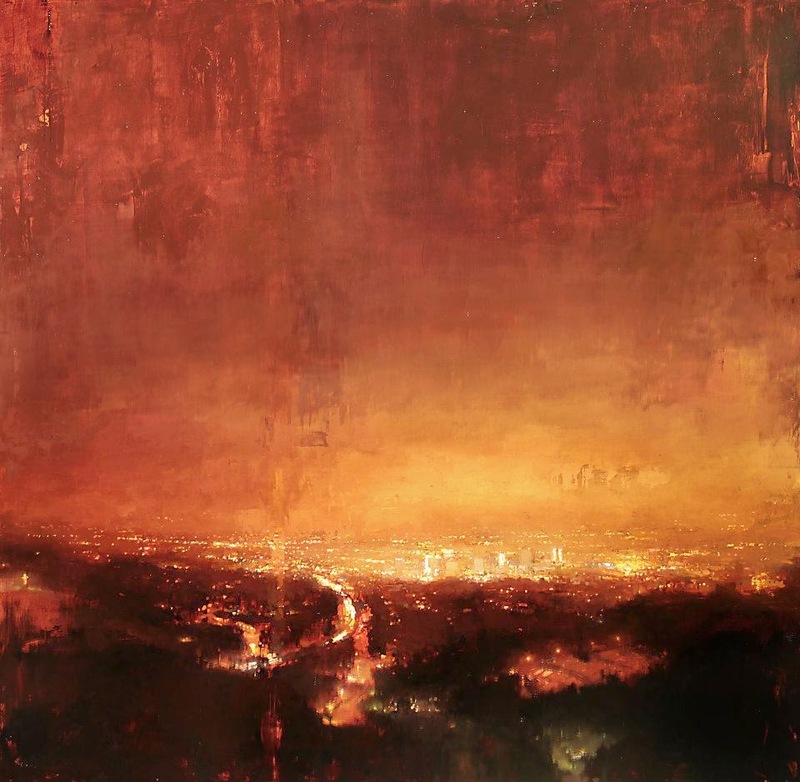 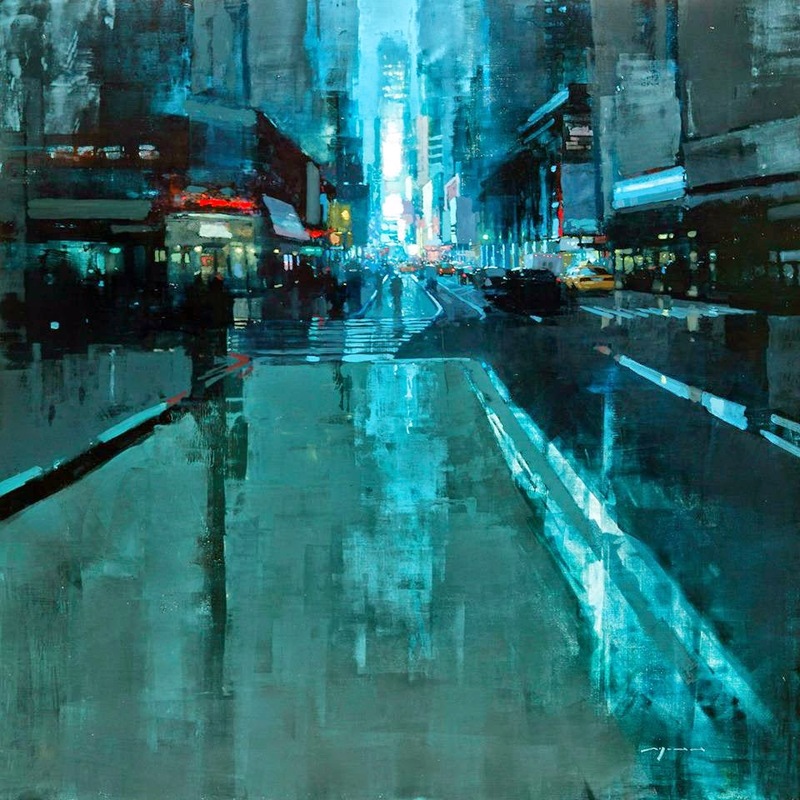 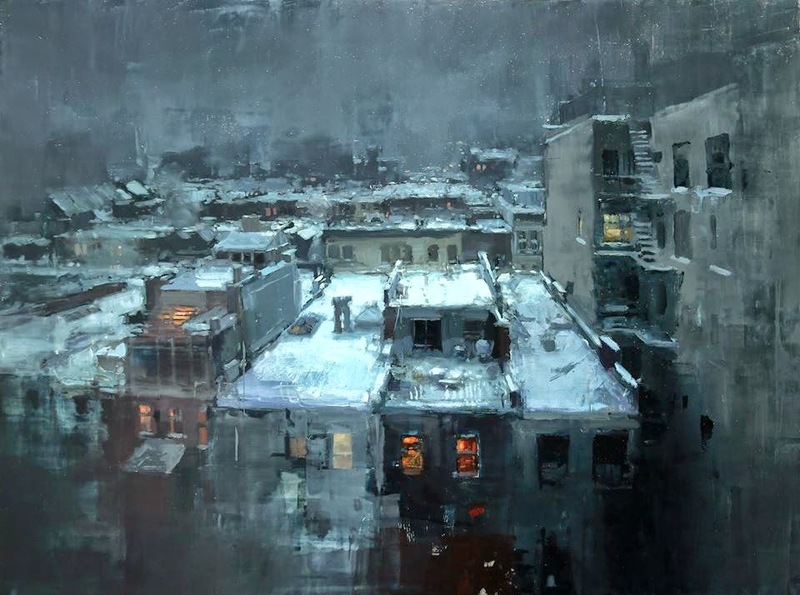 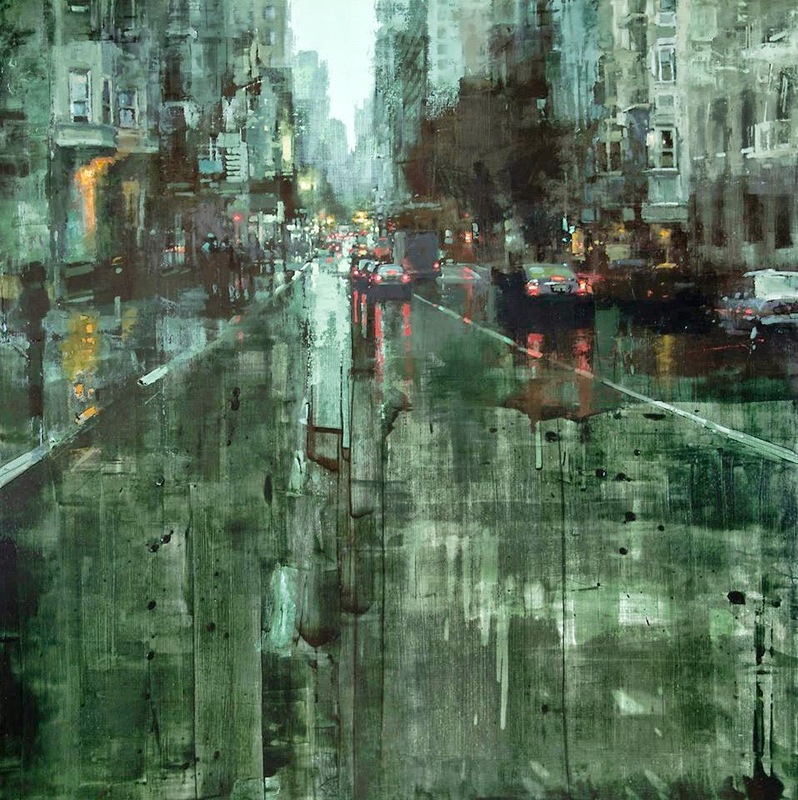 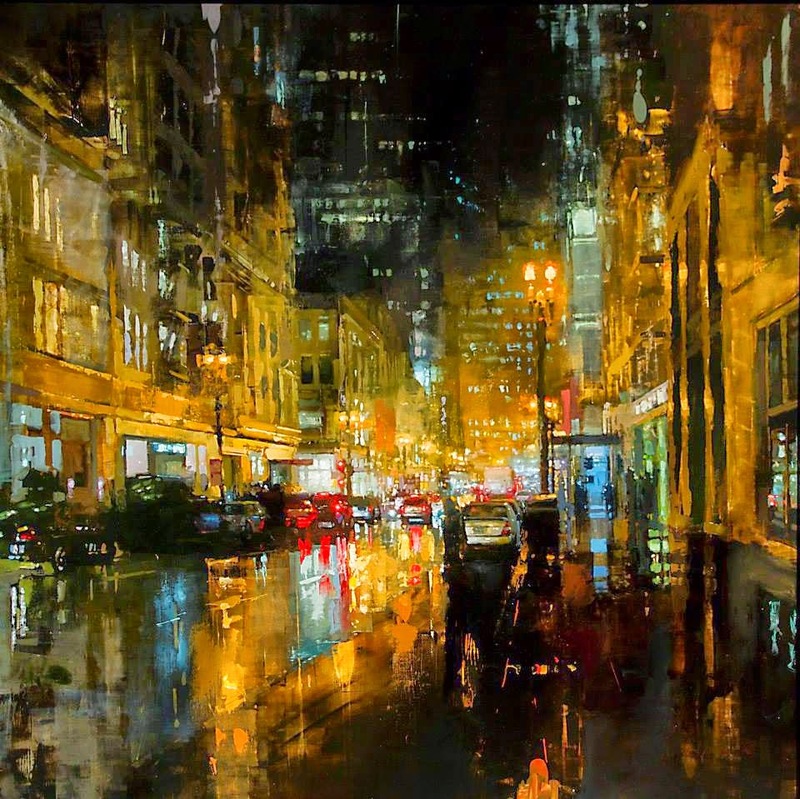 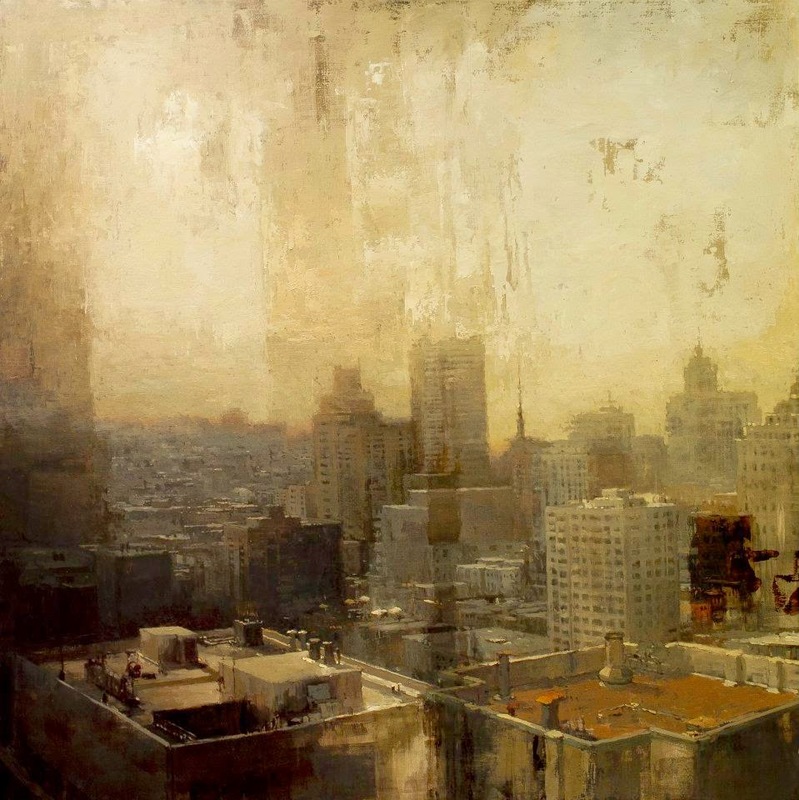 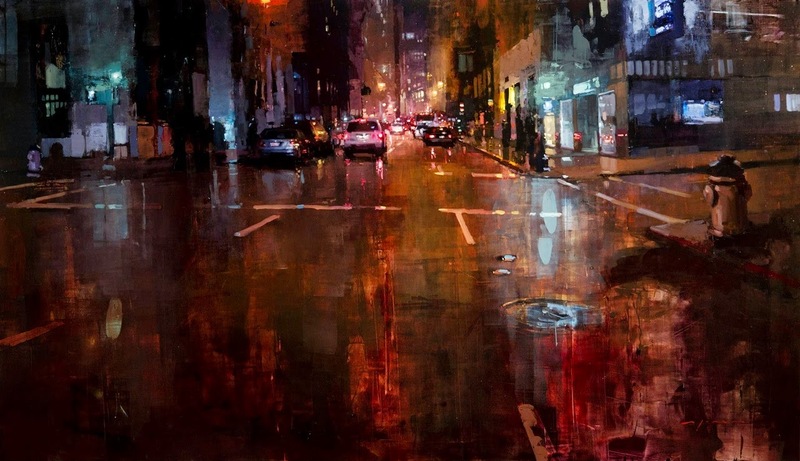 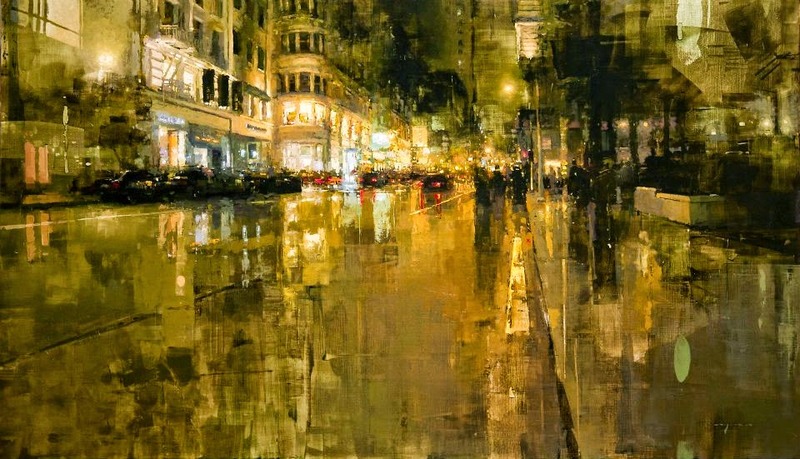 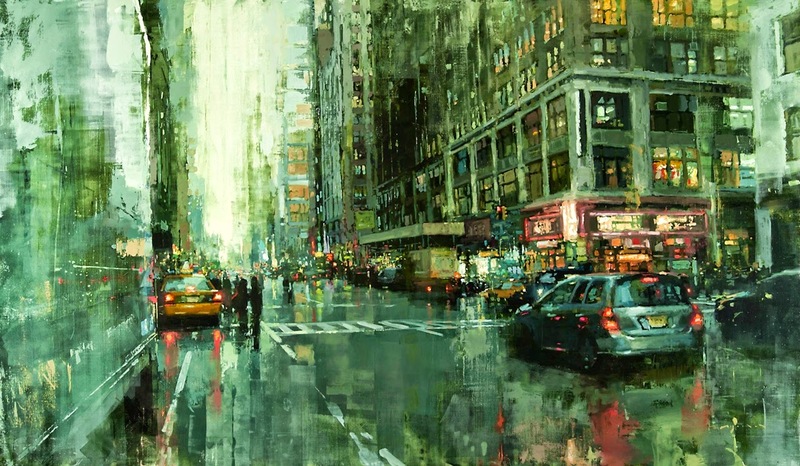 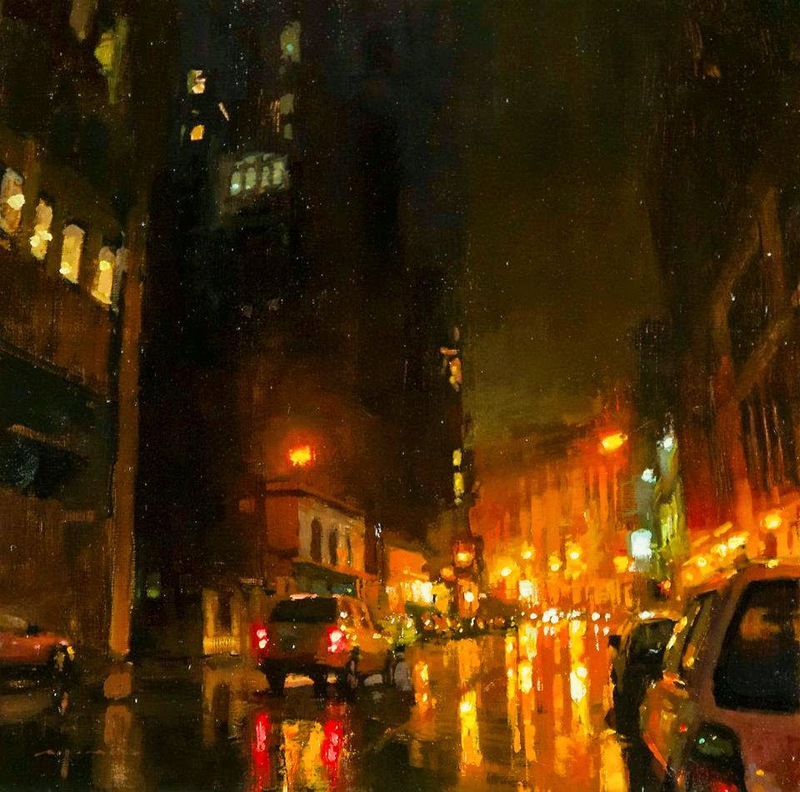 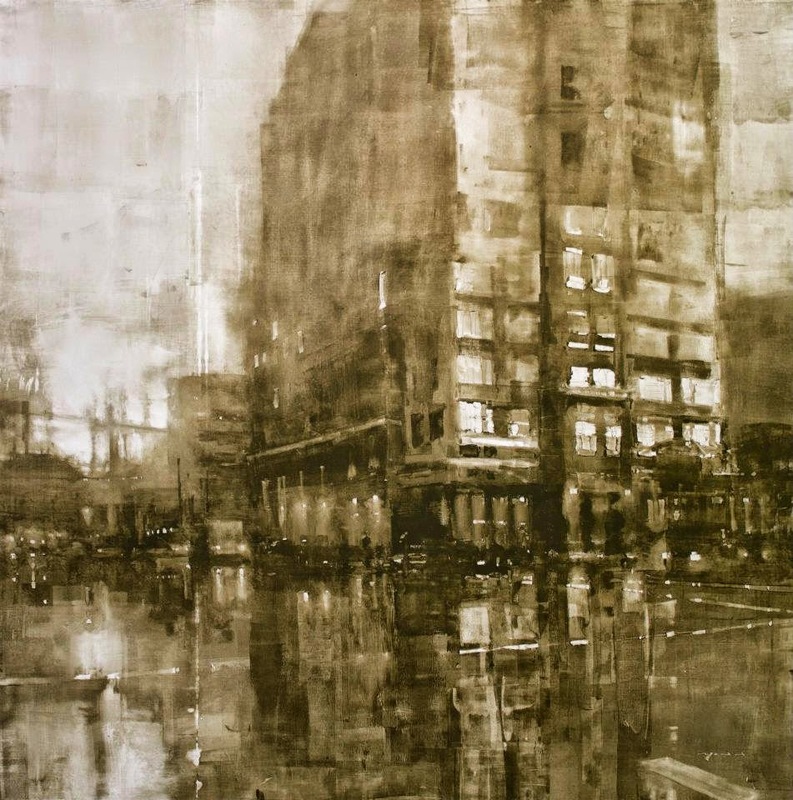 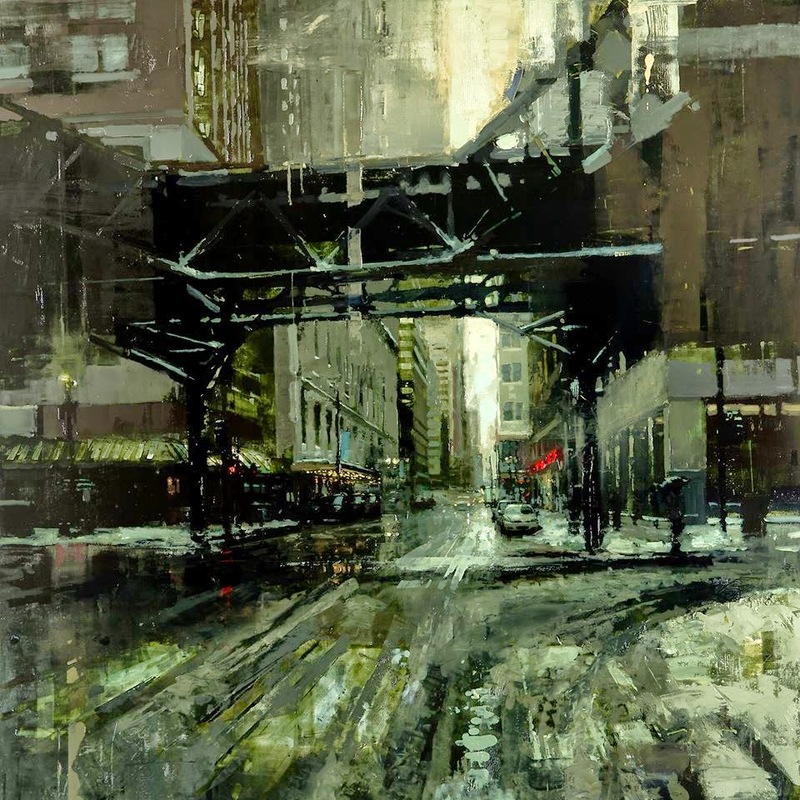 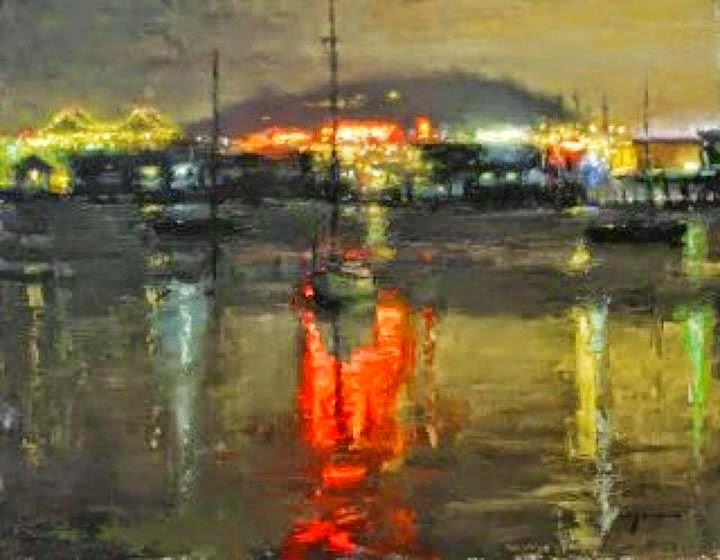 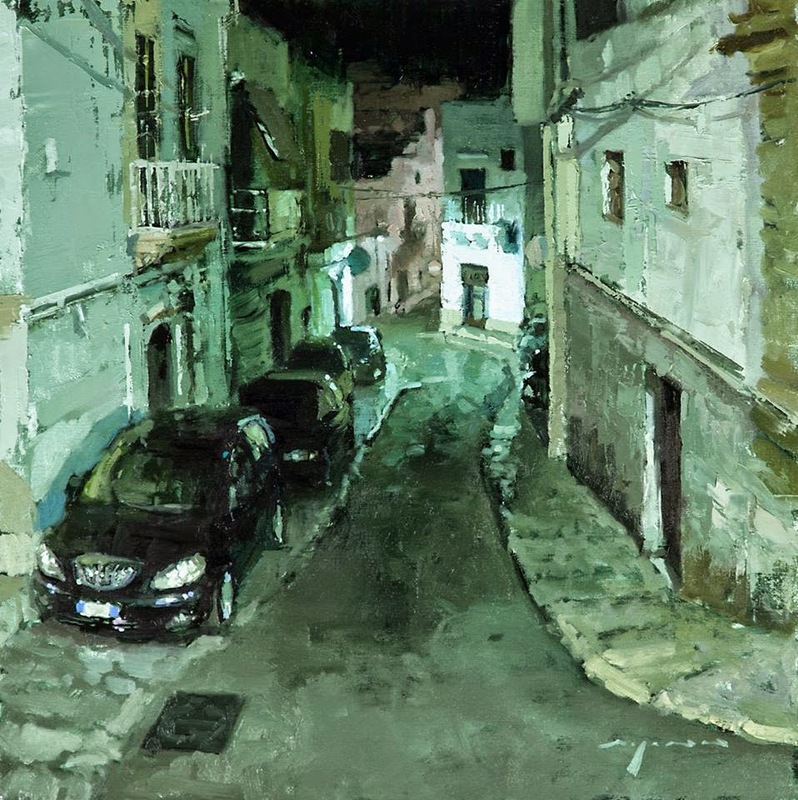 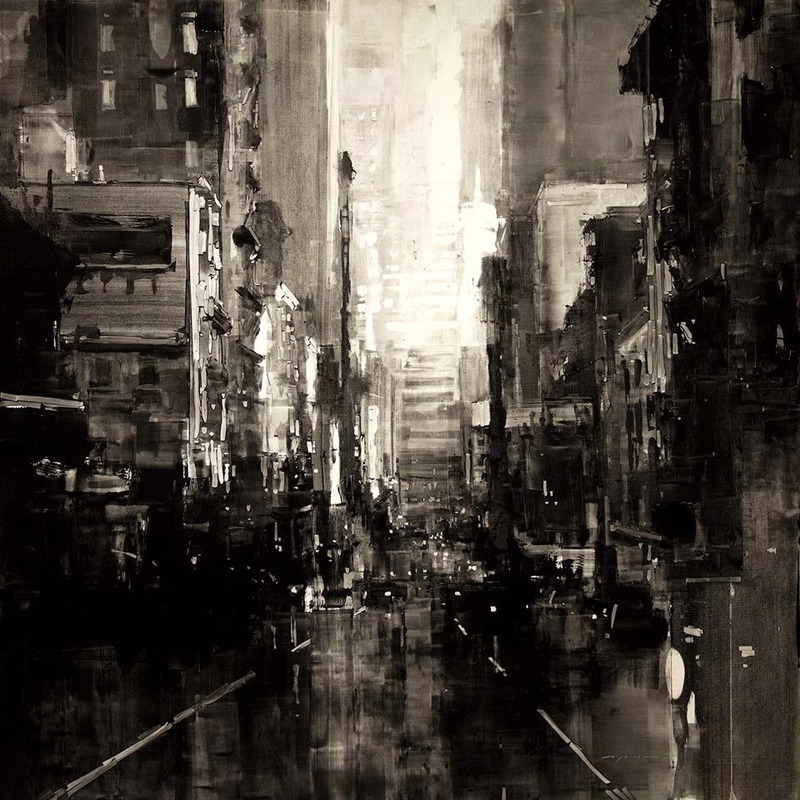 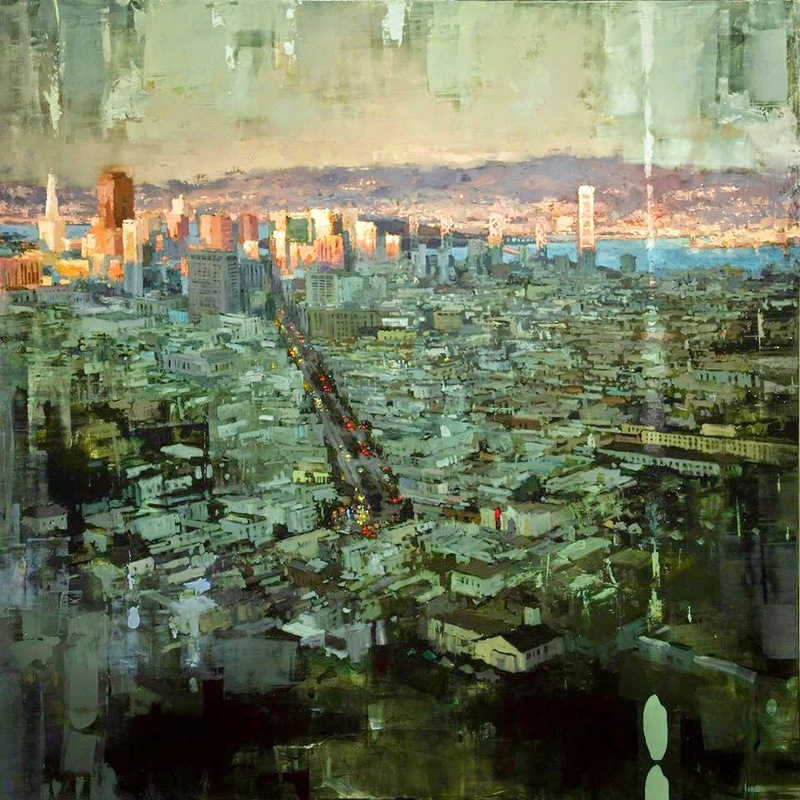 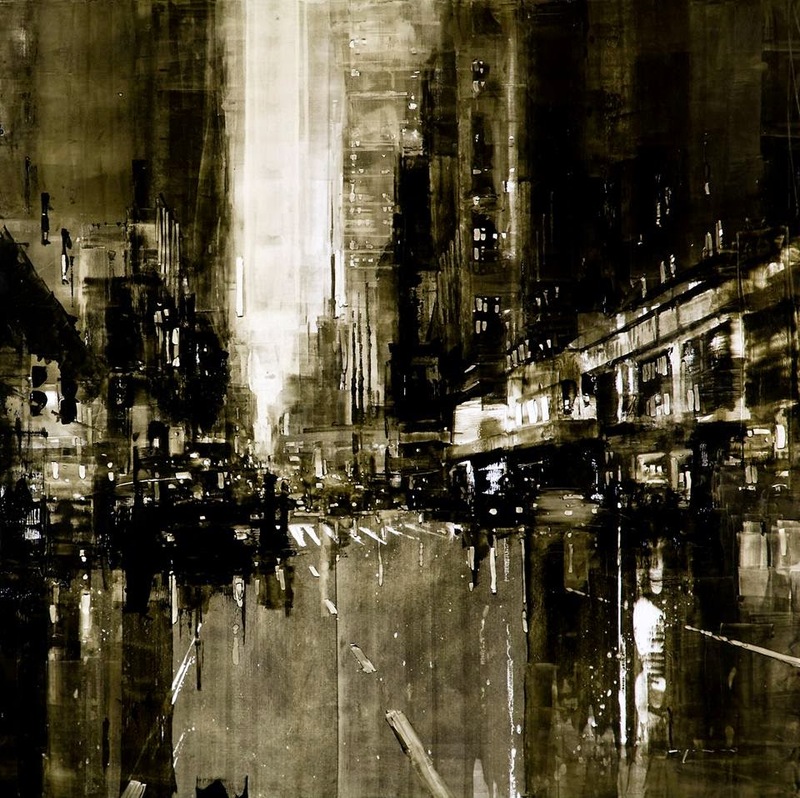 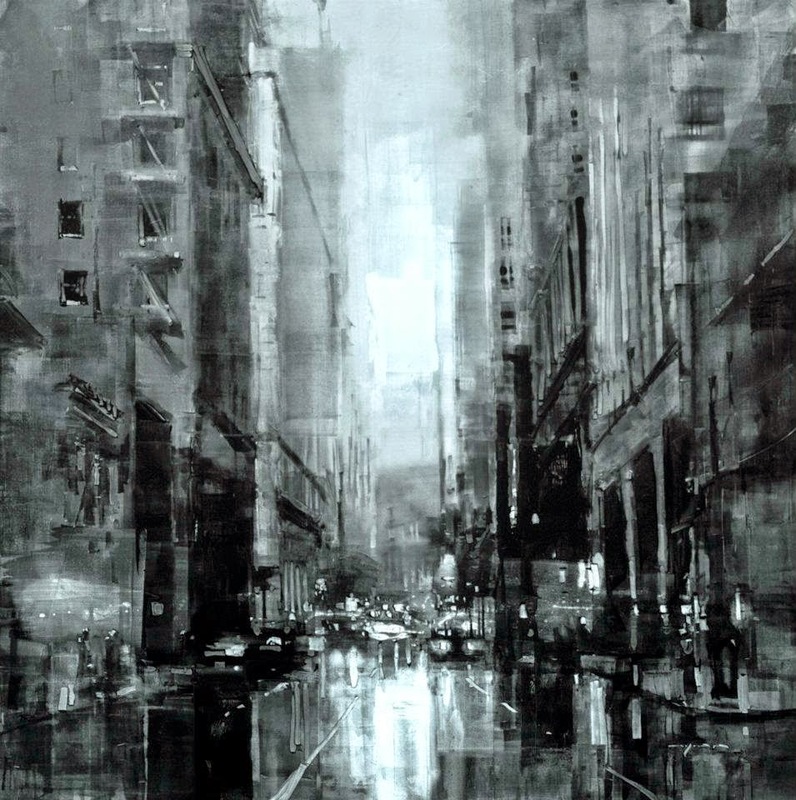 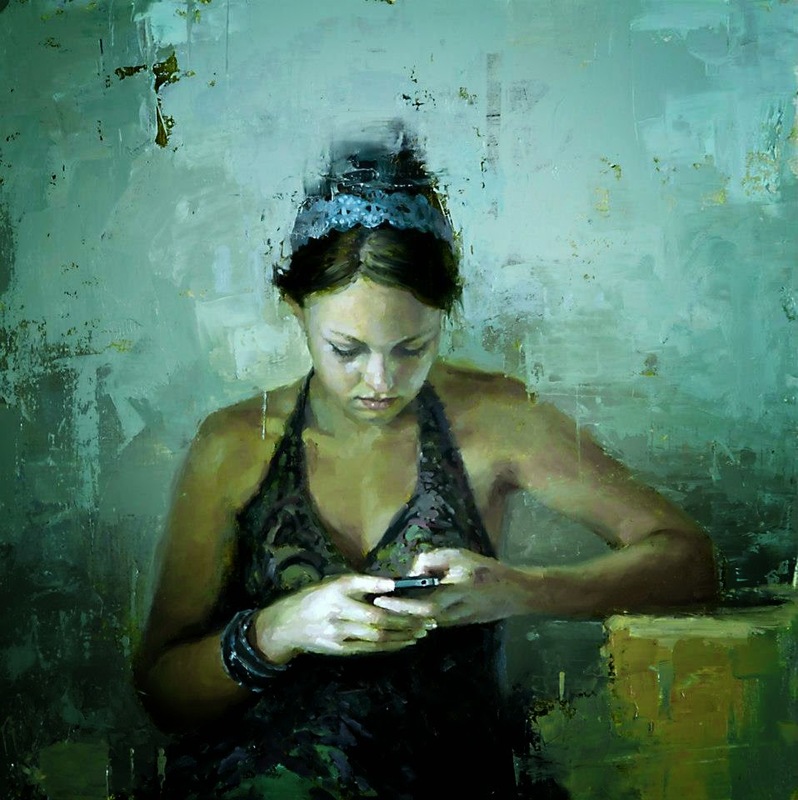 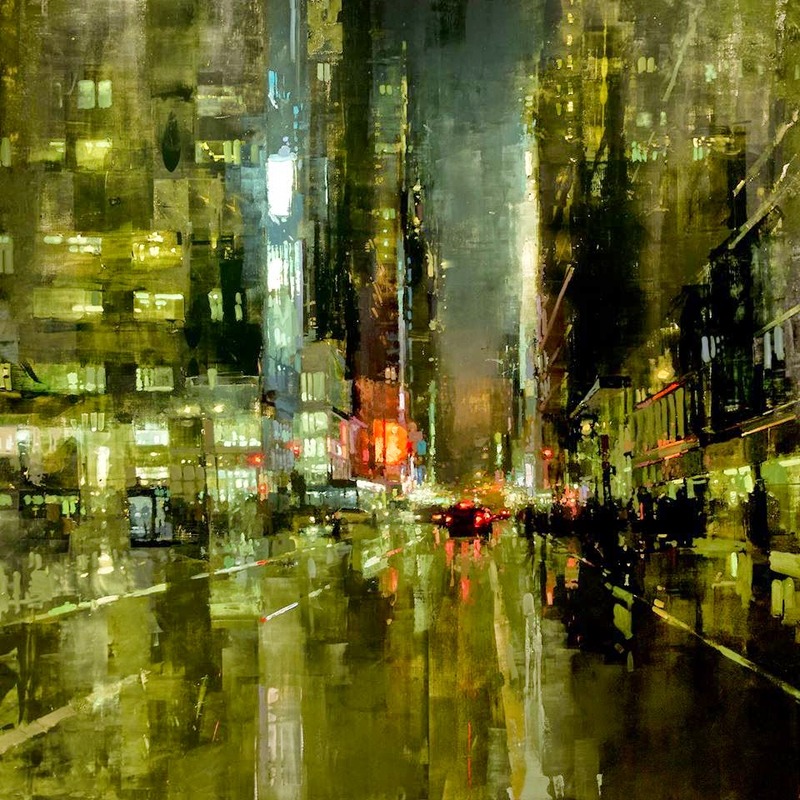 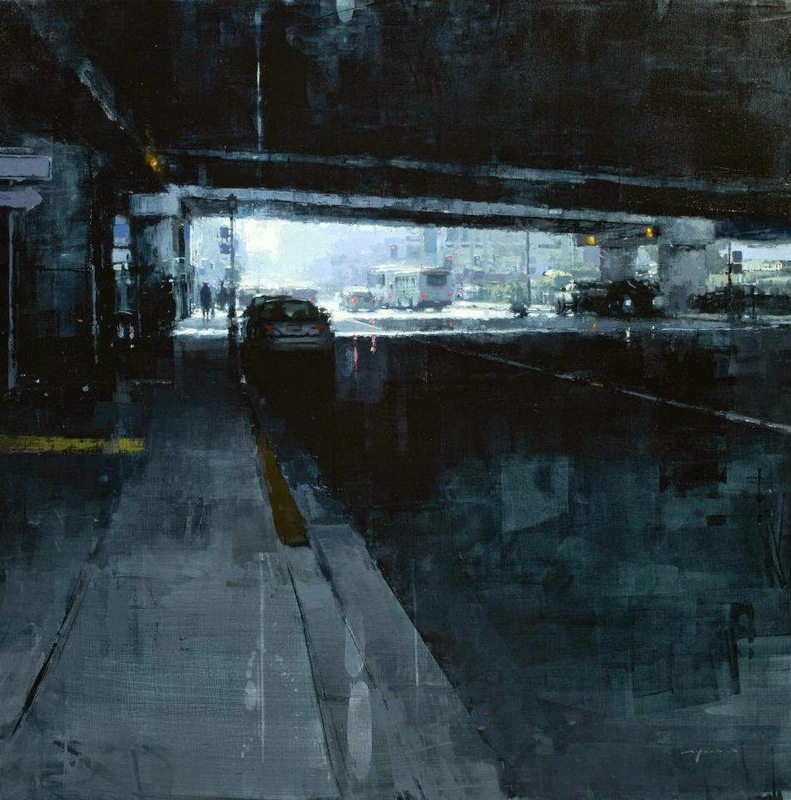 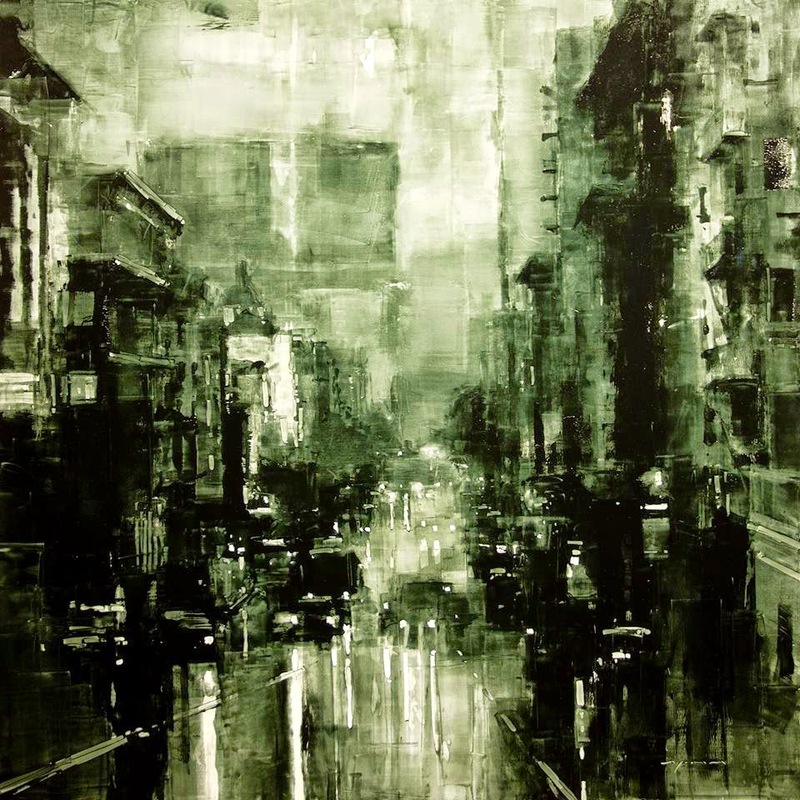 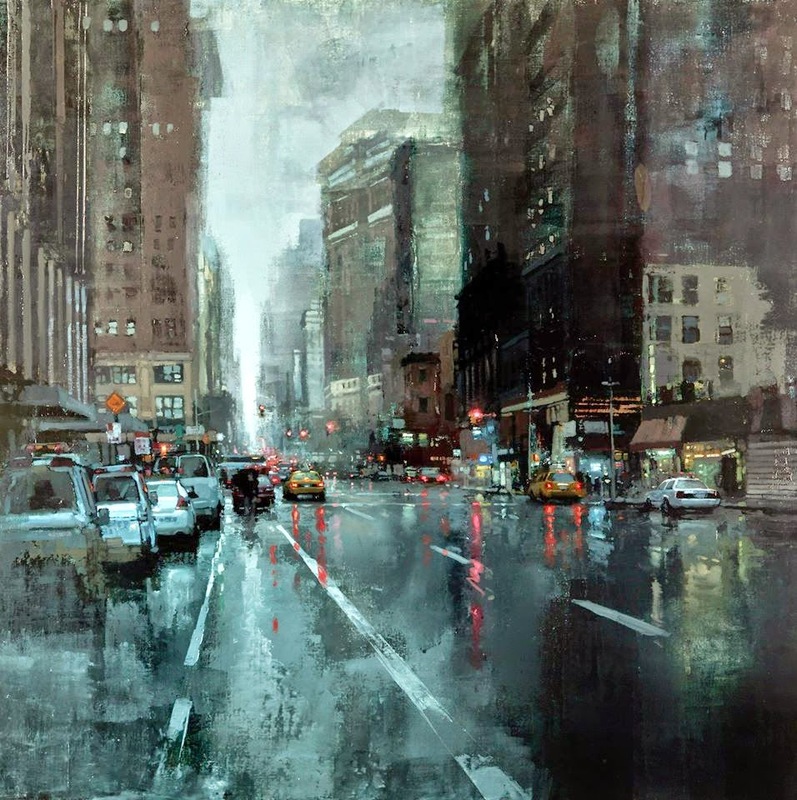 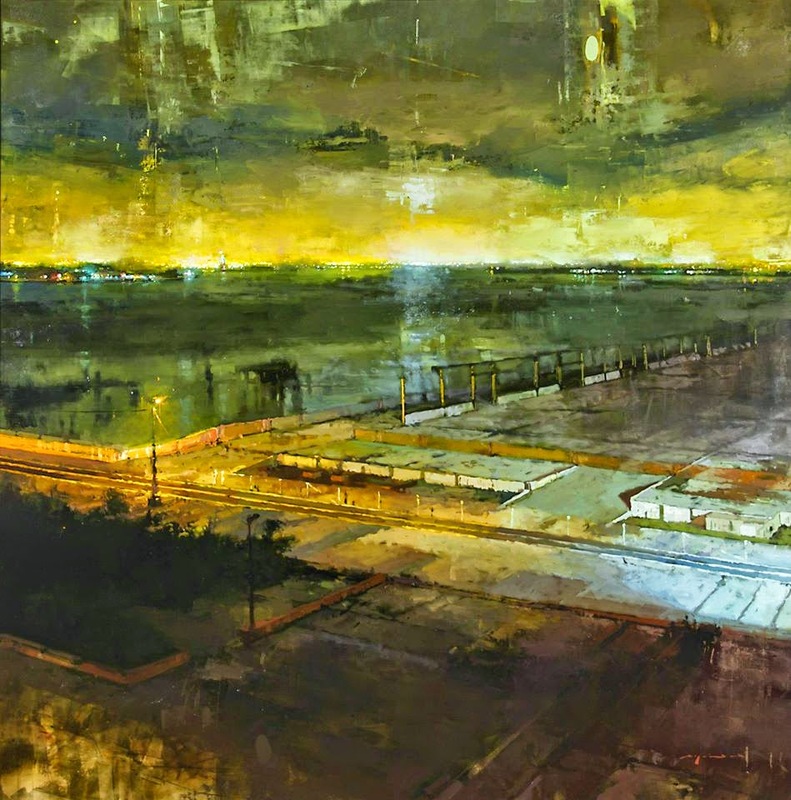 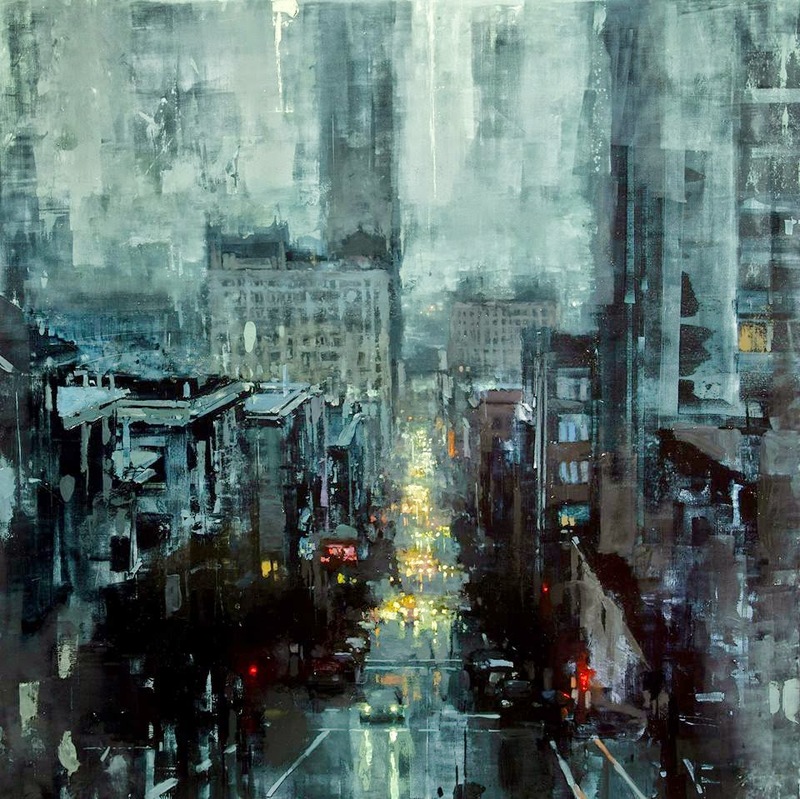 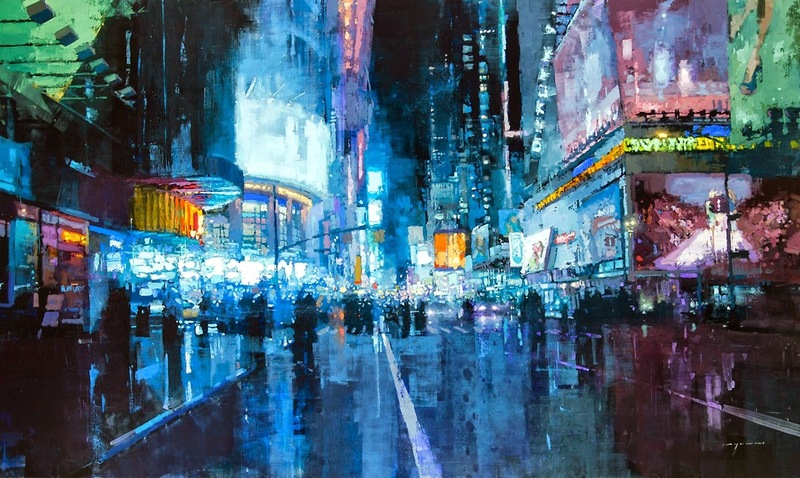 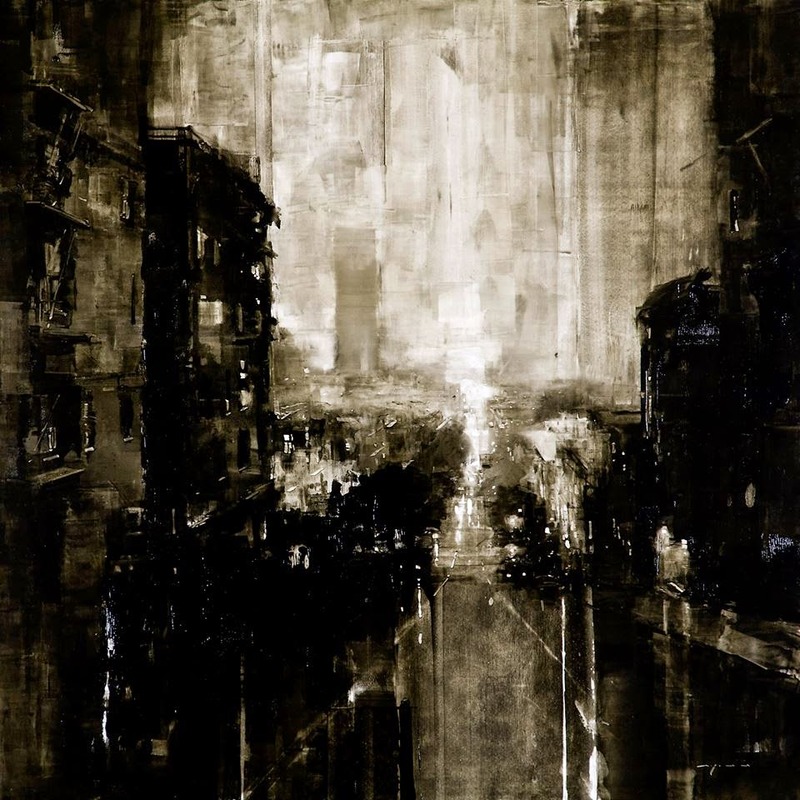 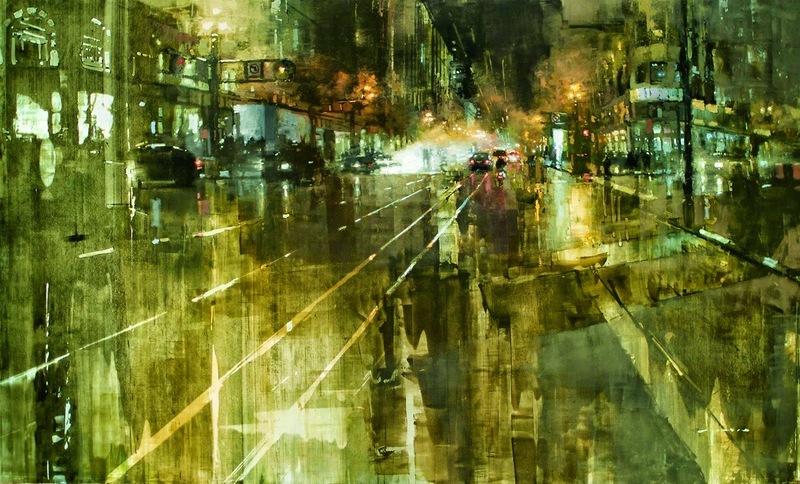 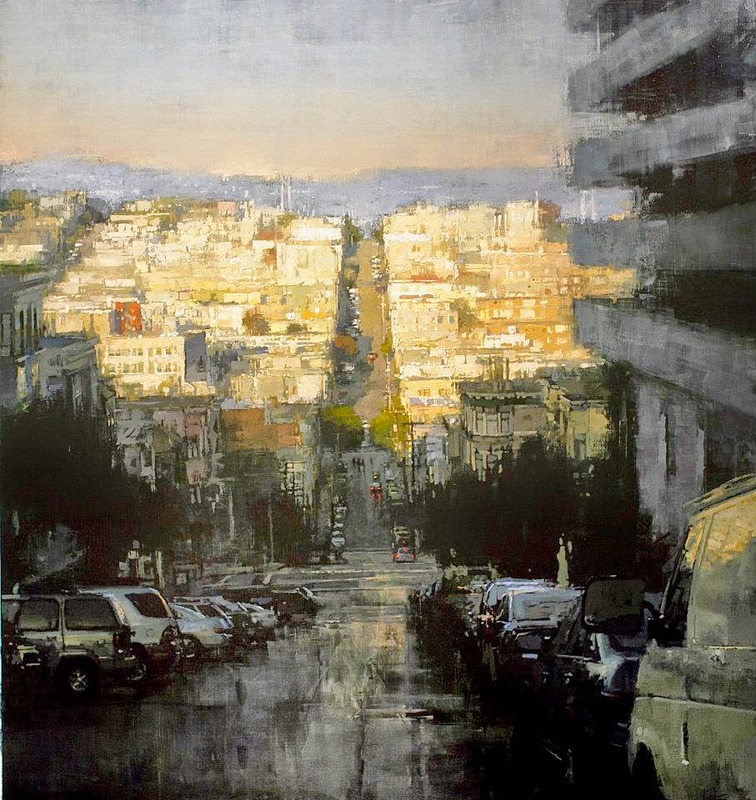 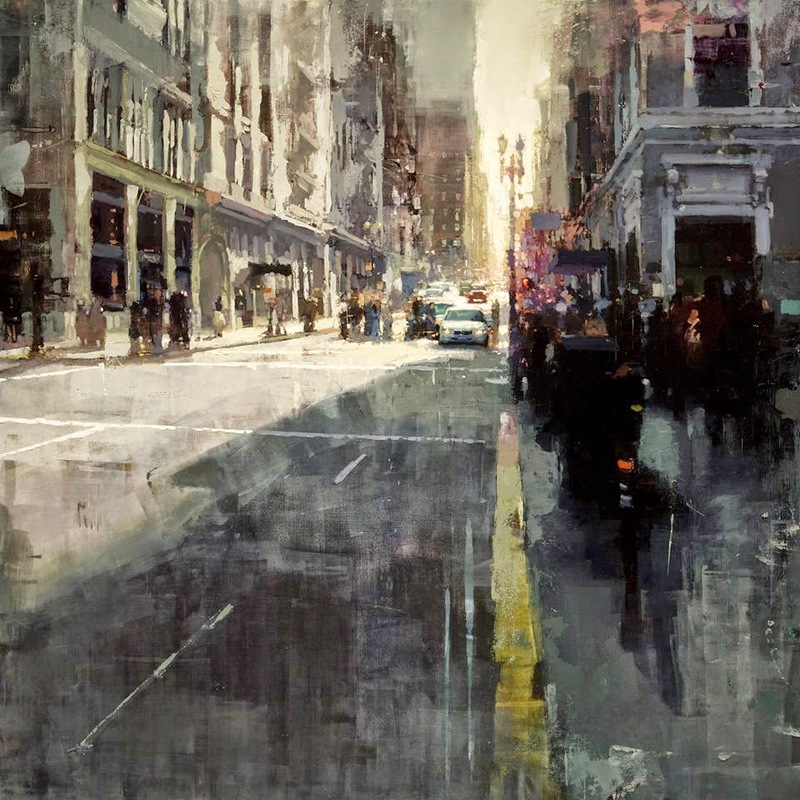 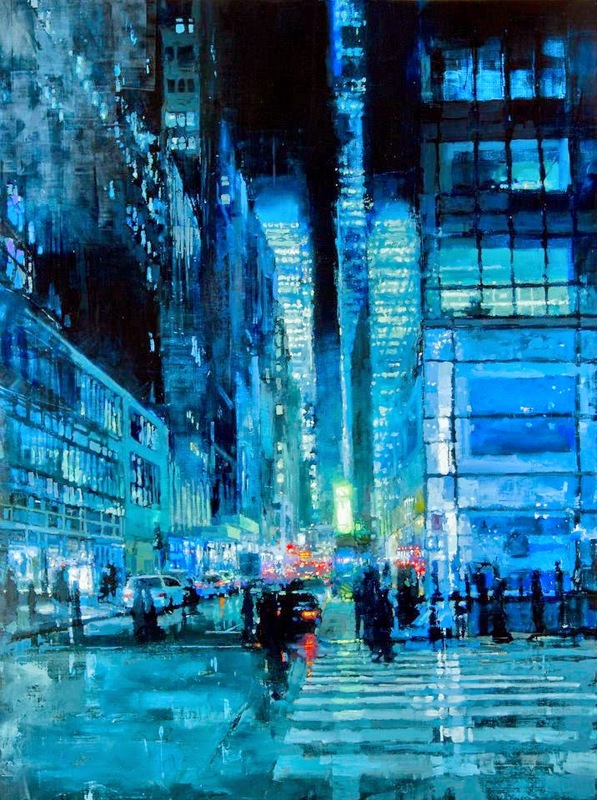 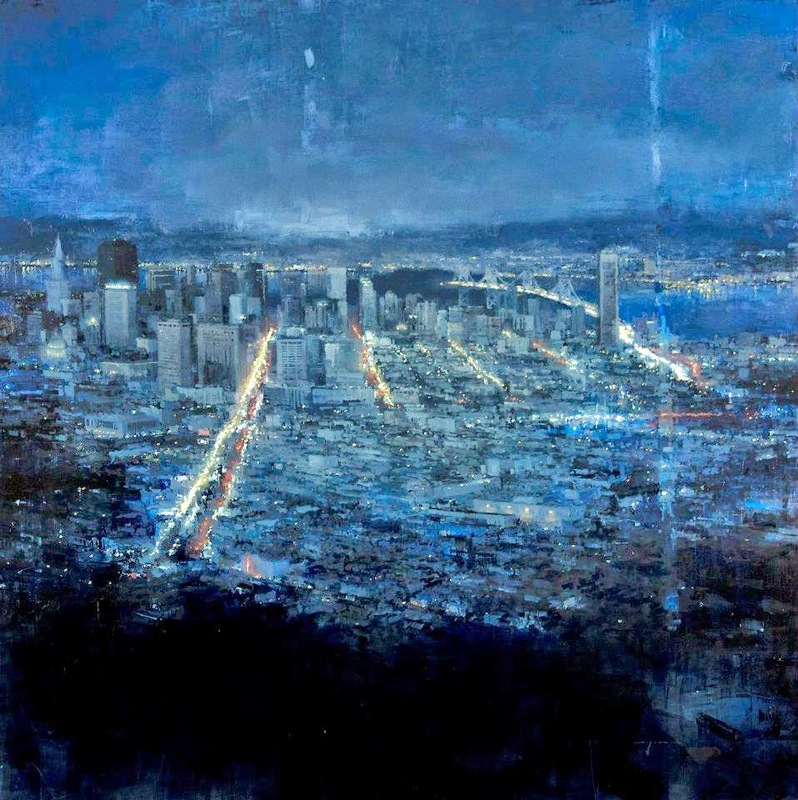 Jeremy Mann, 1979 | Cityscape / Figurative painter🎨.